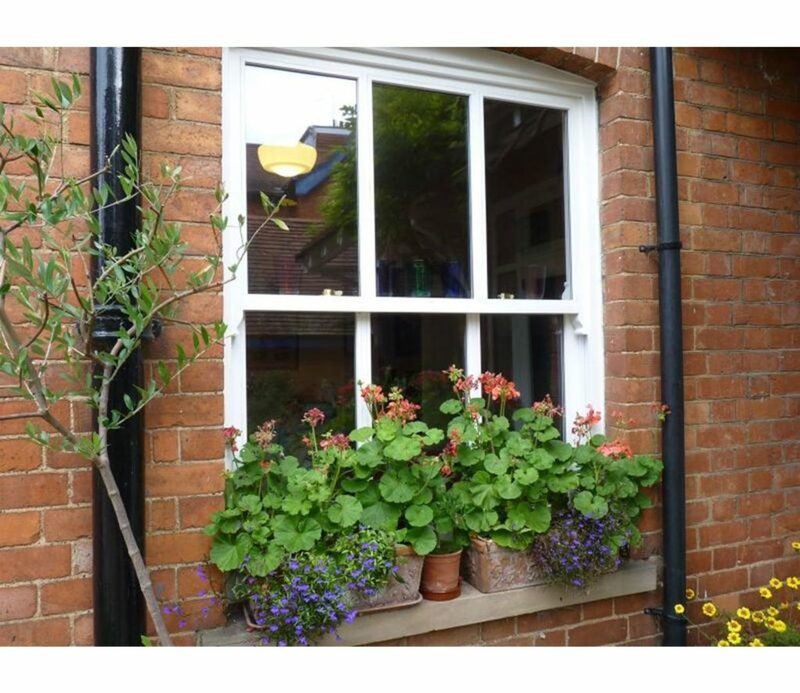 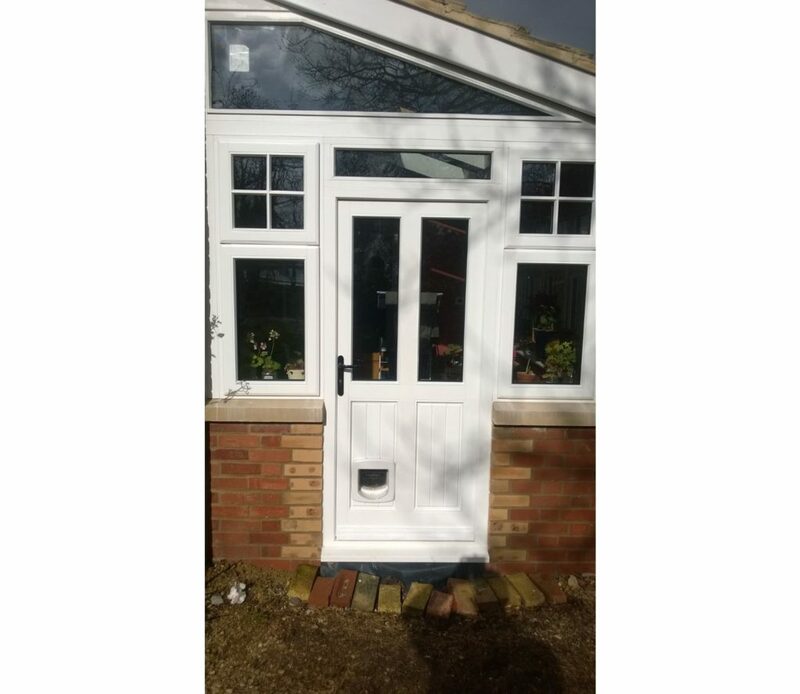 Browse through our gallery of Windows and Doors that have been made by our joinery, from prestige wooden windows to casement windows. 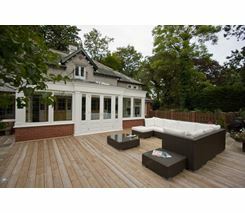 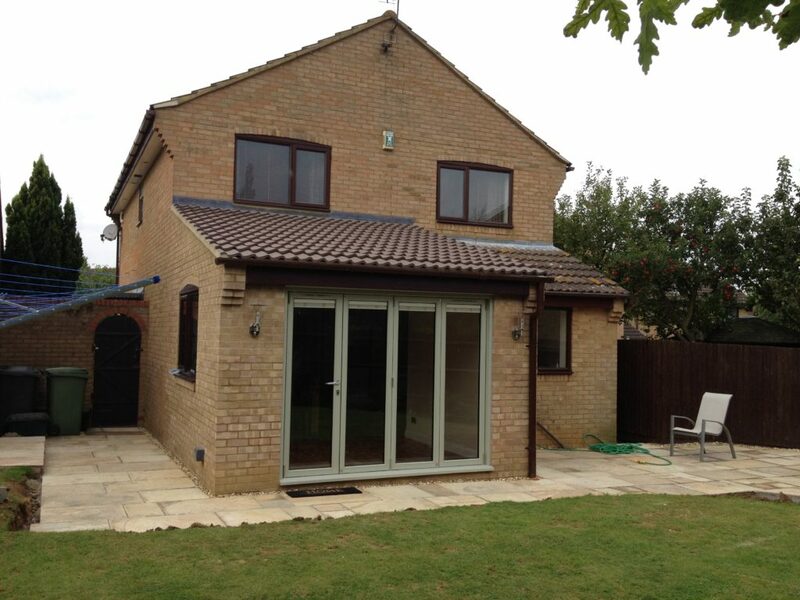 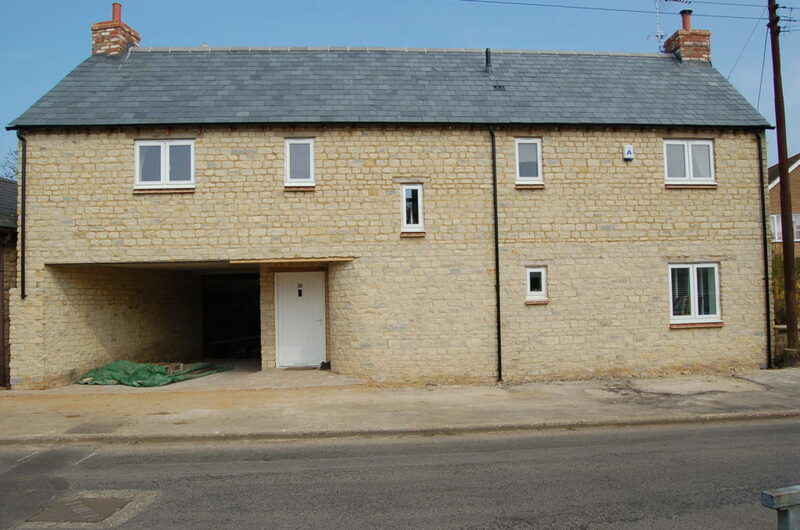 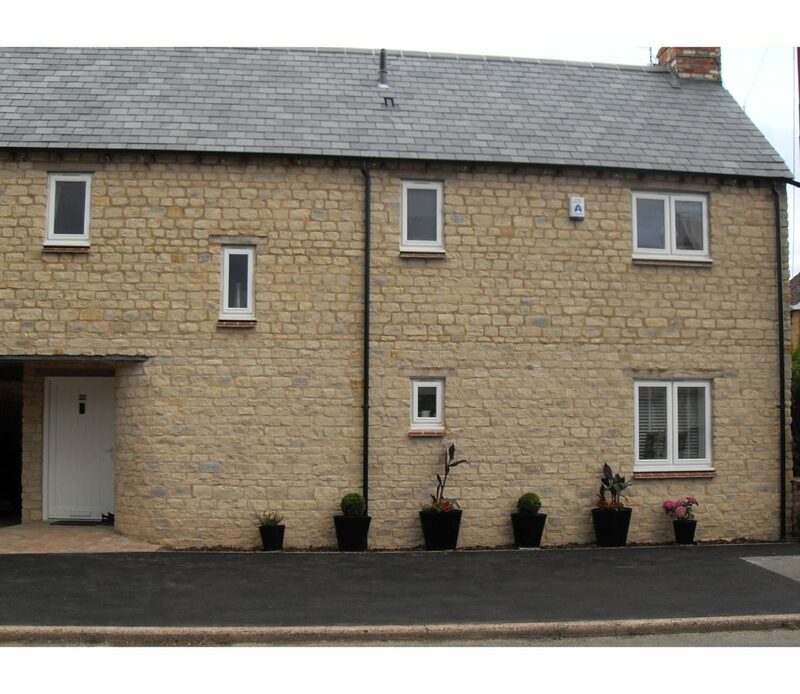 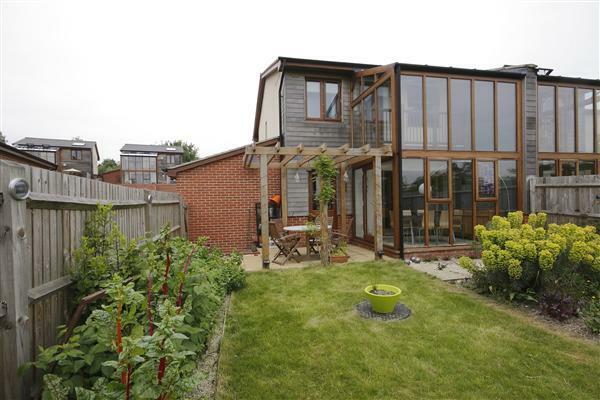 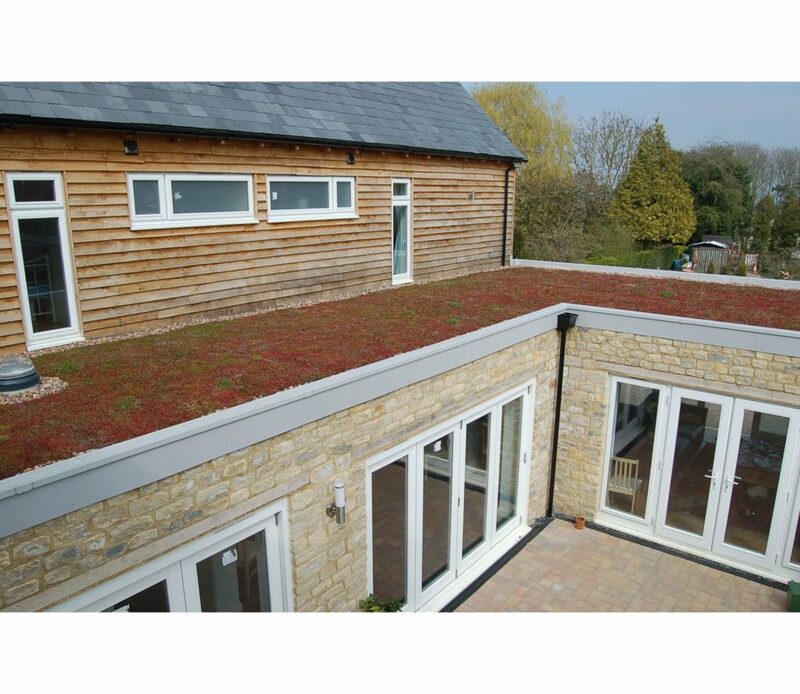 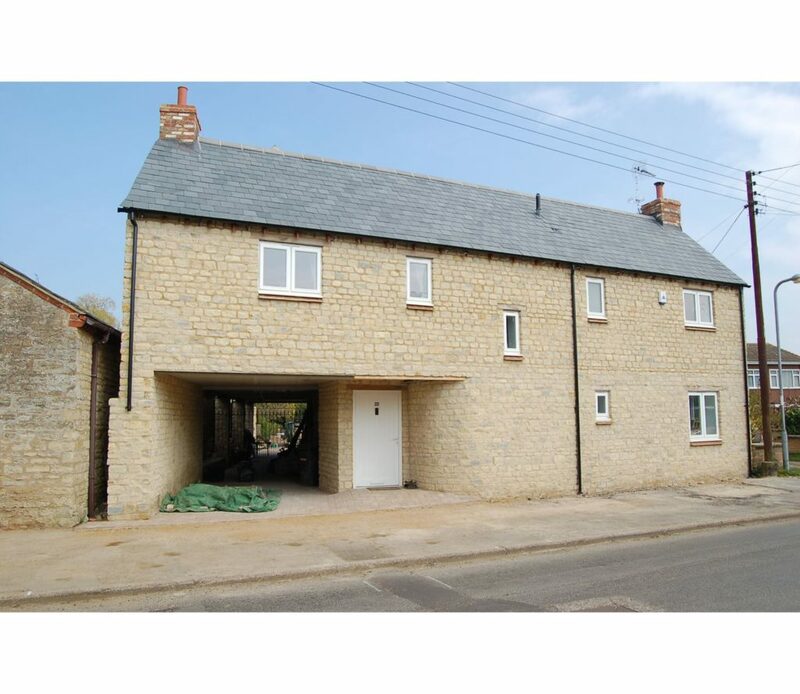 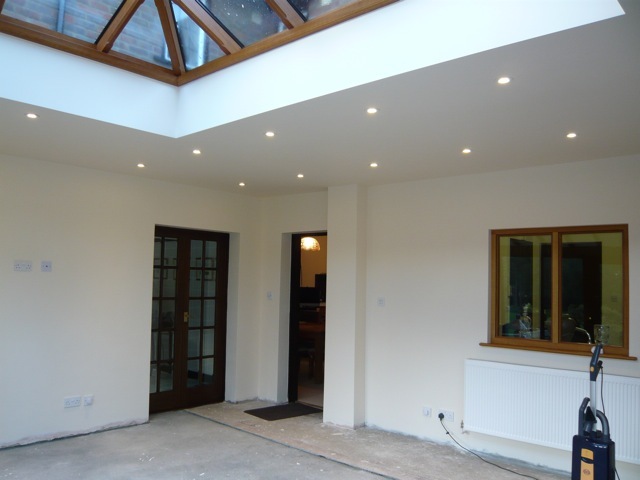 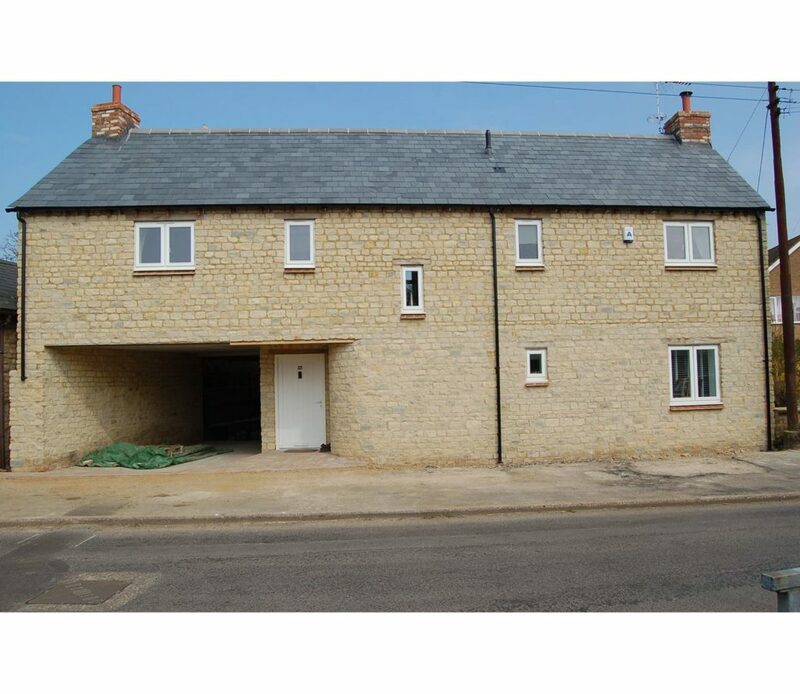 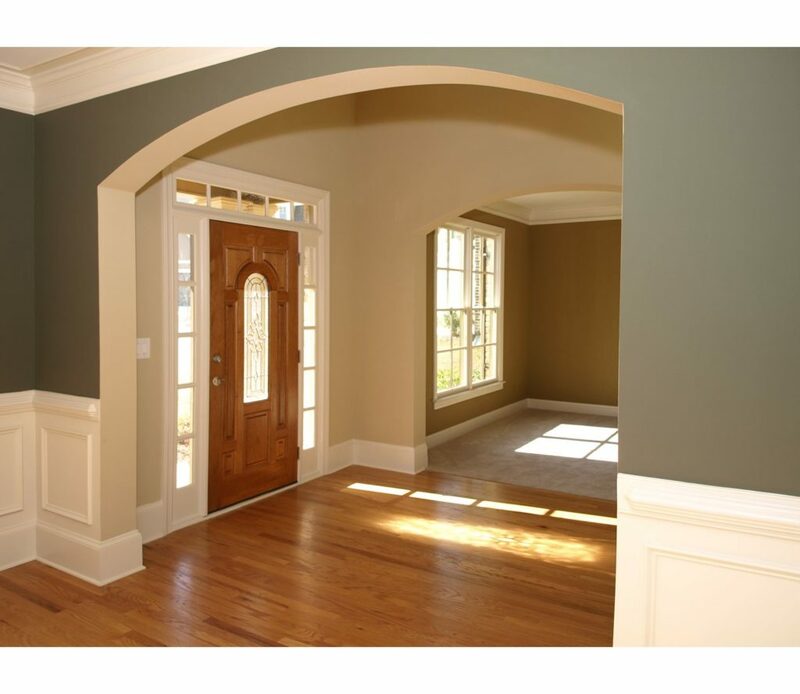 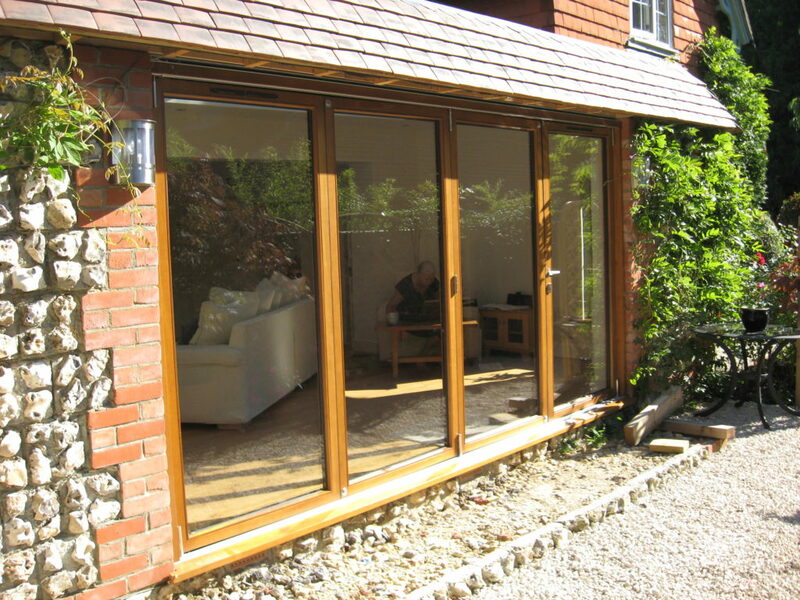 Some of the pictures include our installations, some are windows and doors we have supplied. 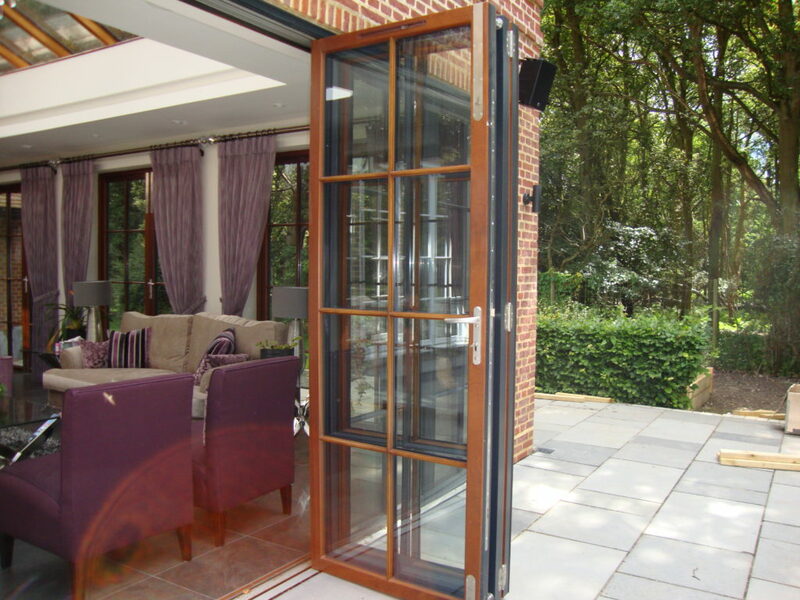 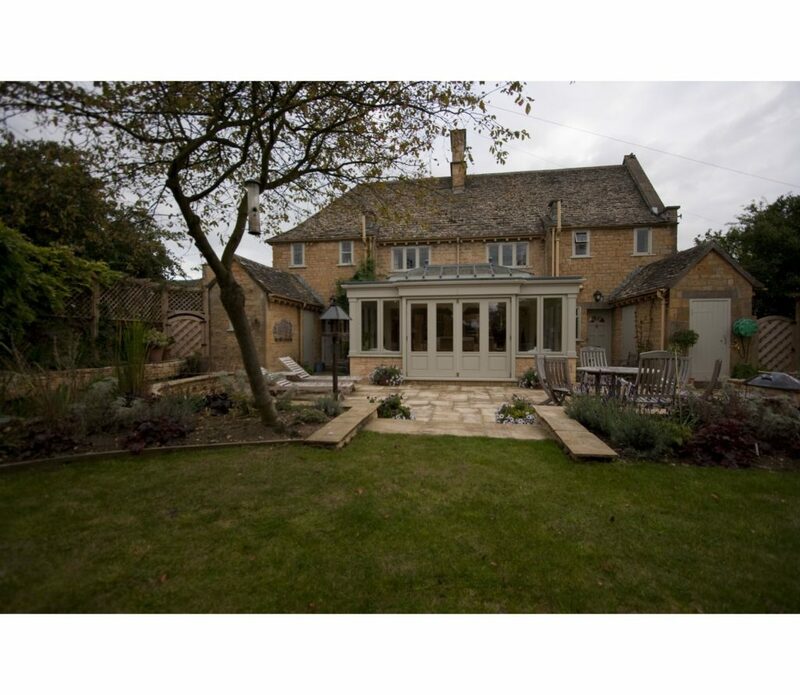 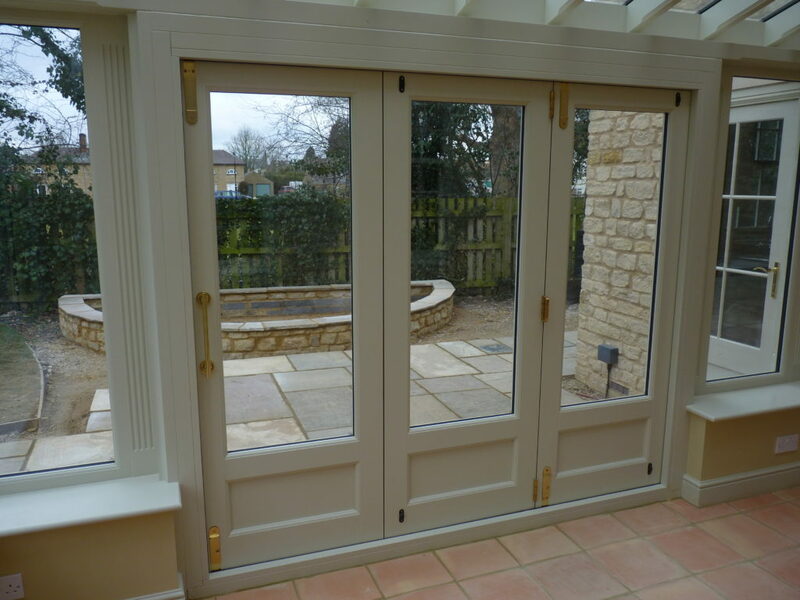 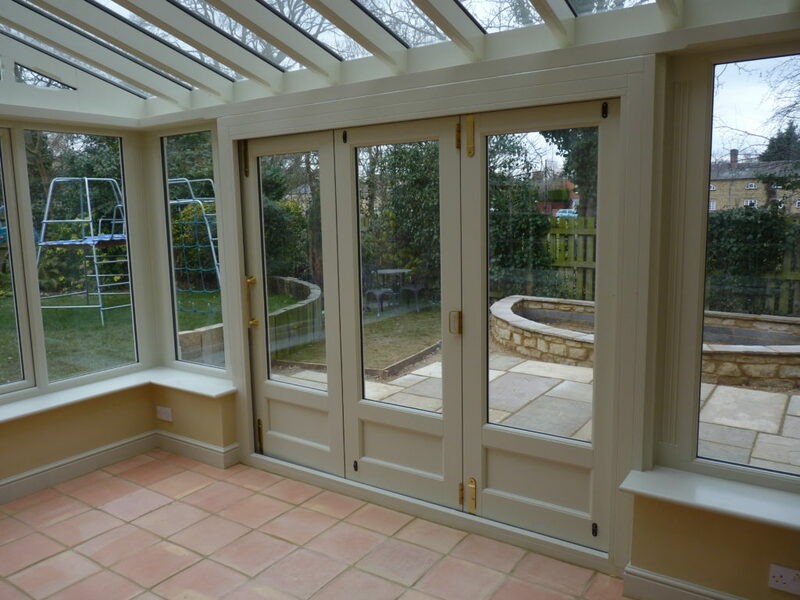 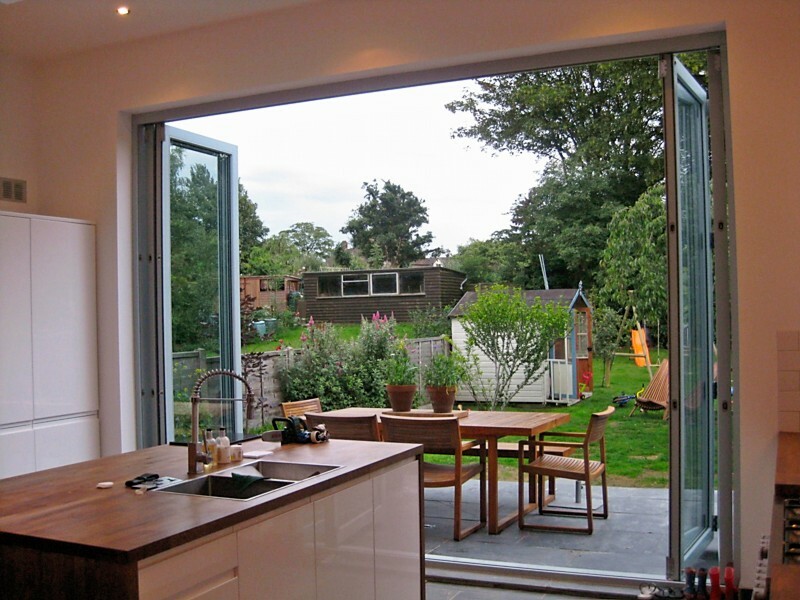 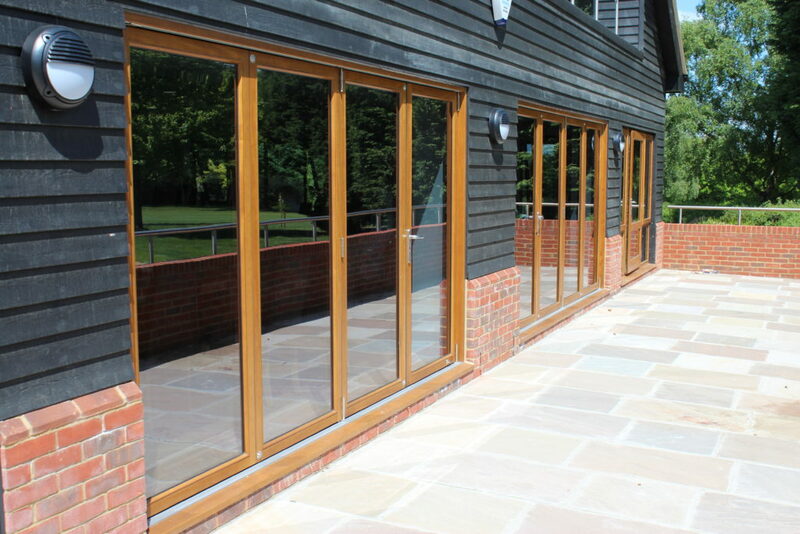 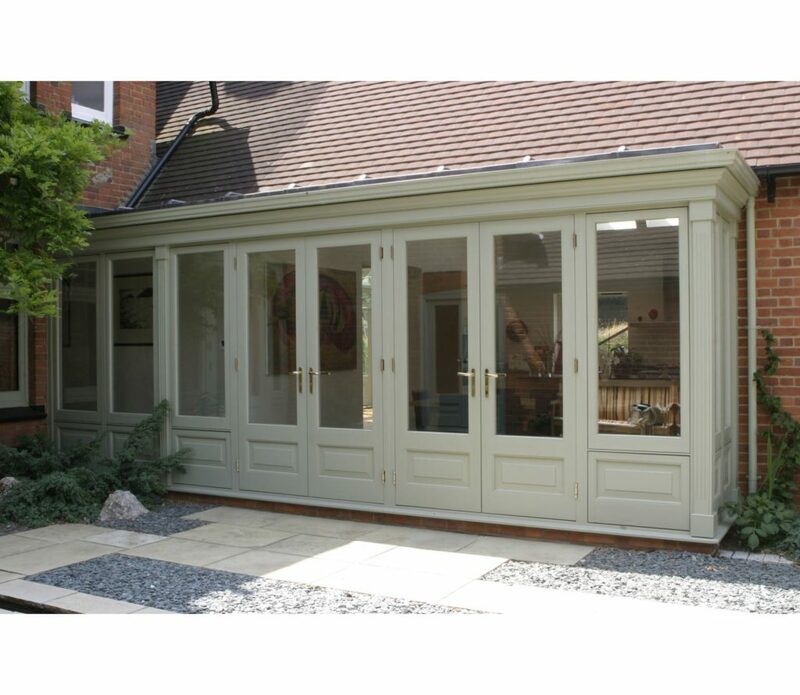 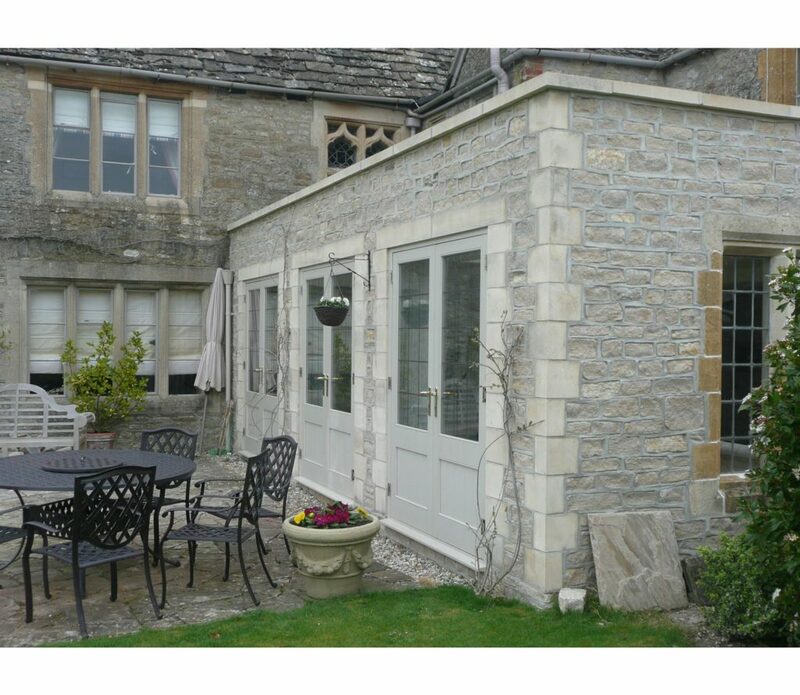 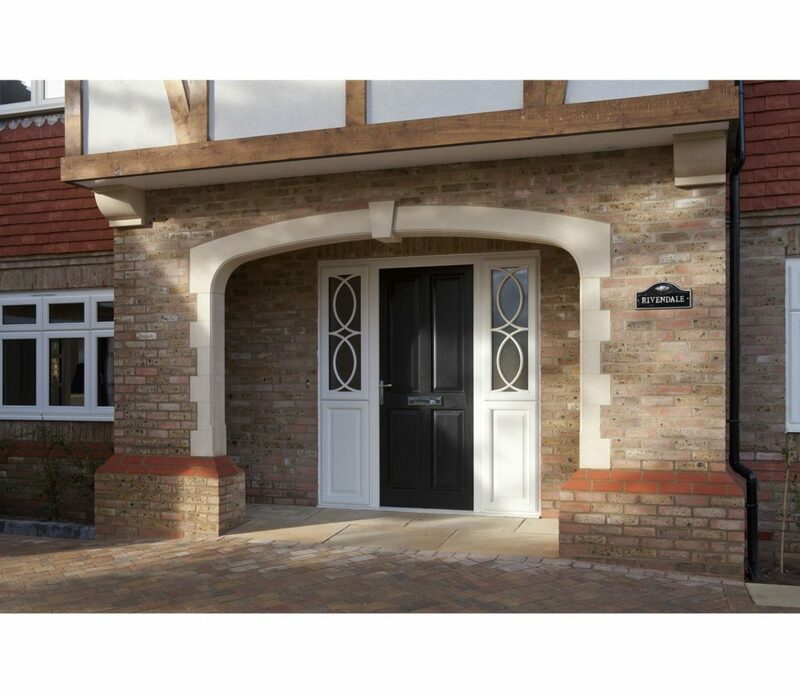 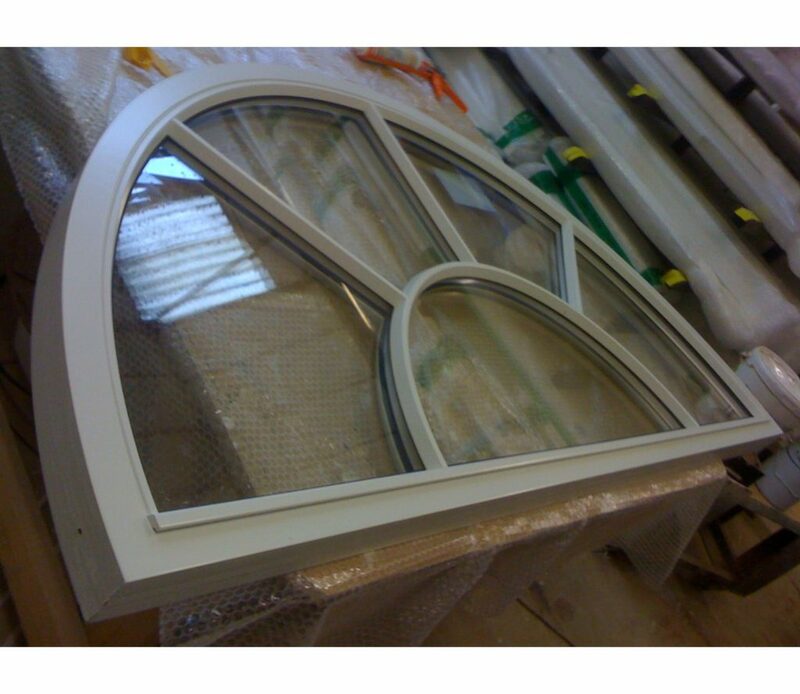 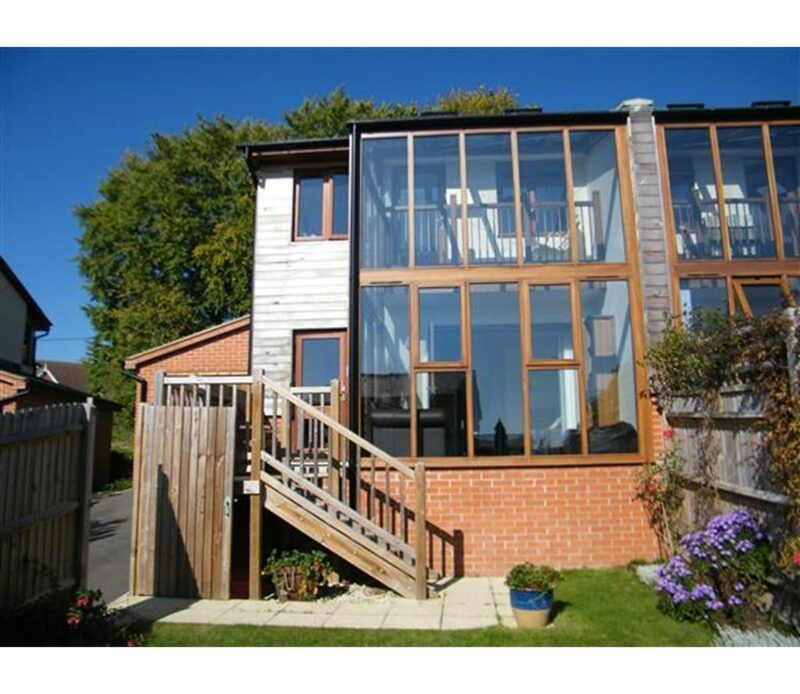 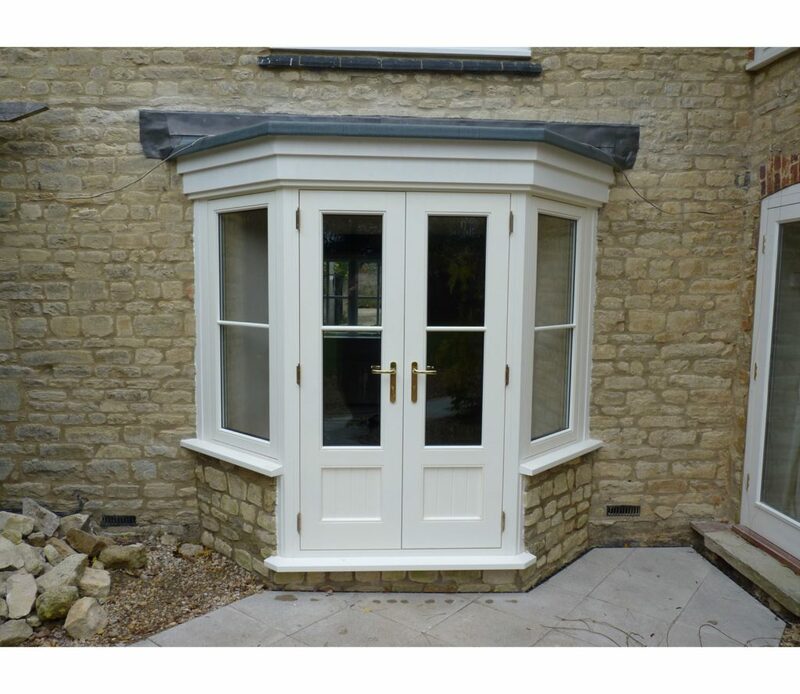 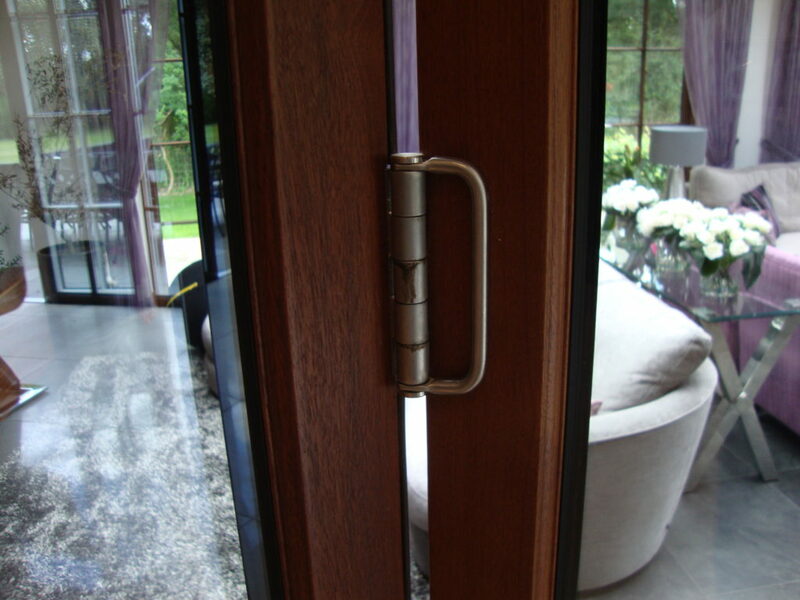 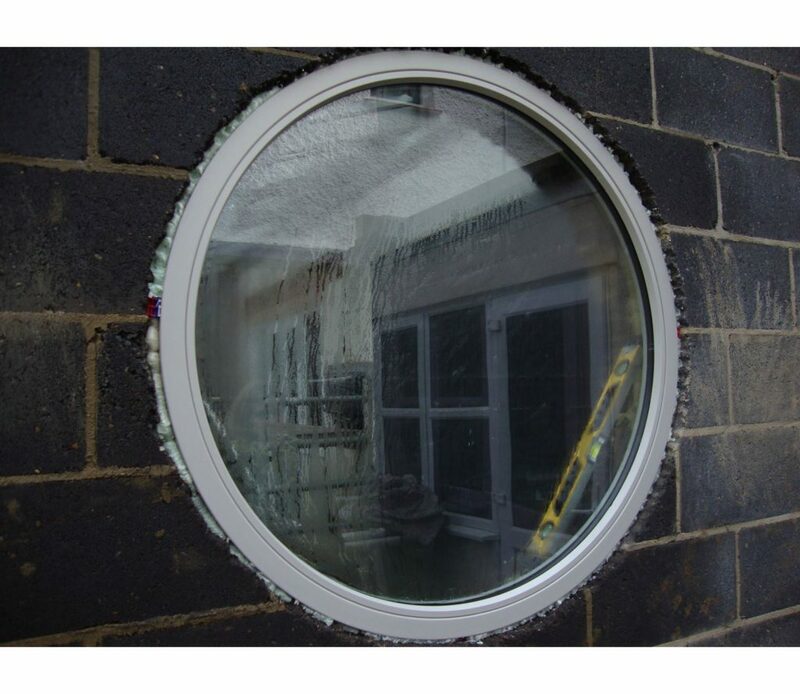 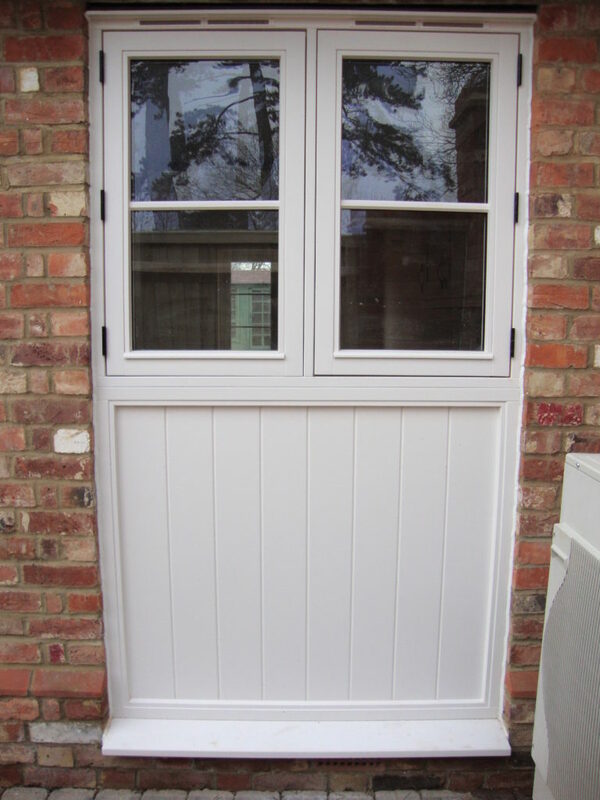 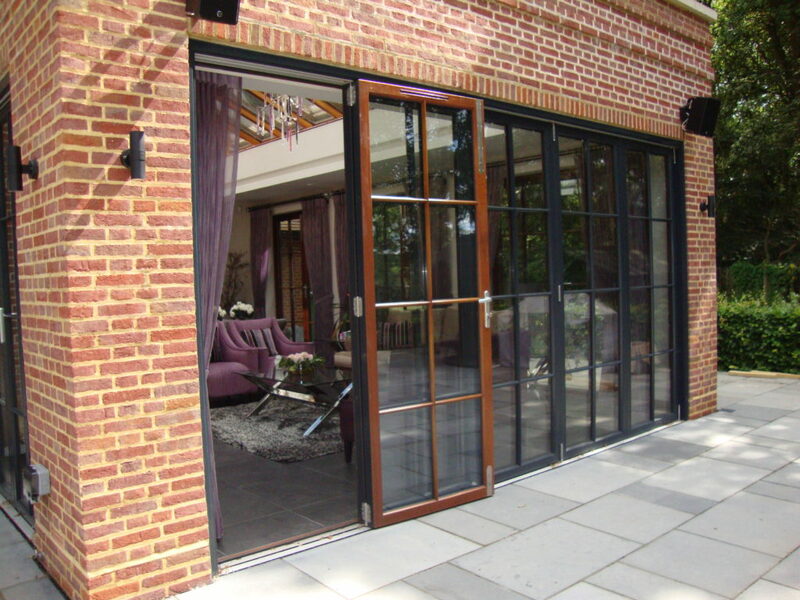 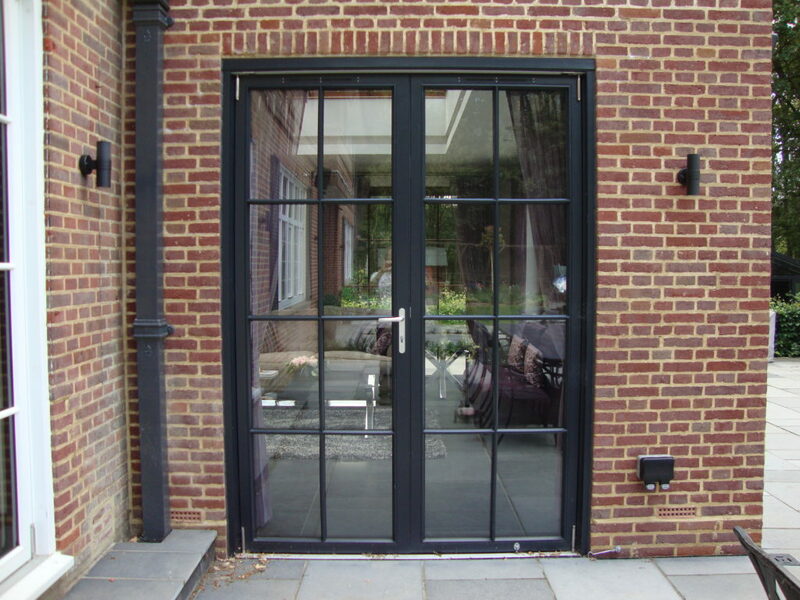 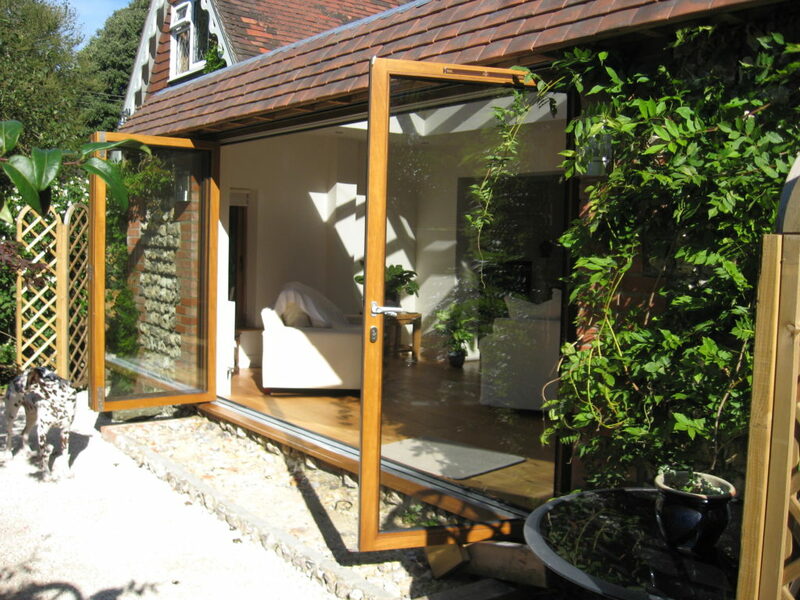 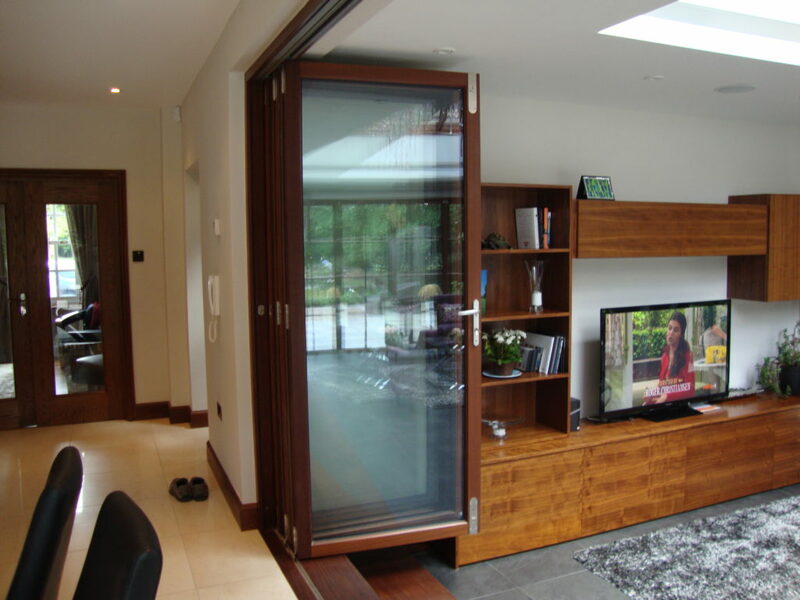 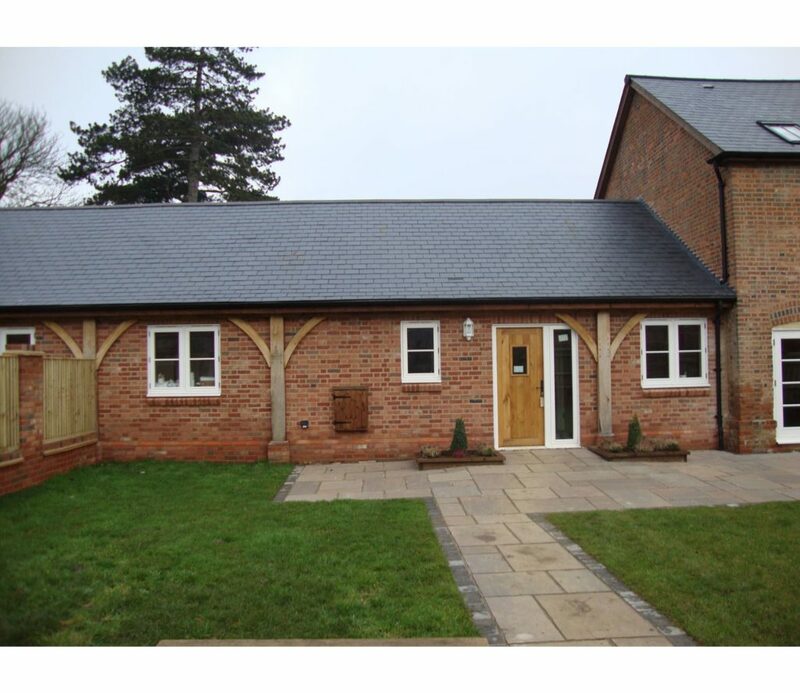 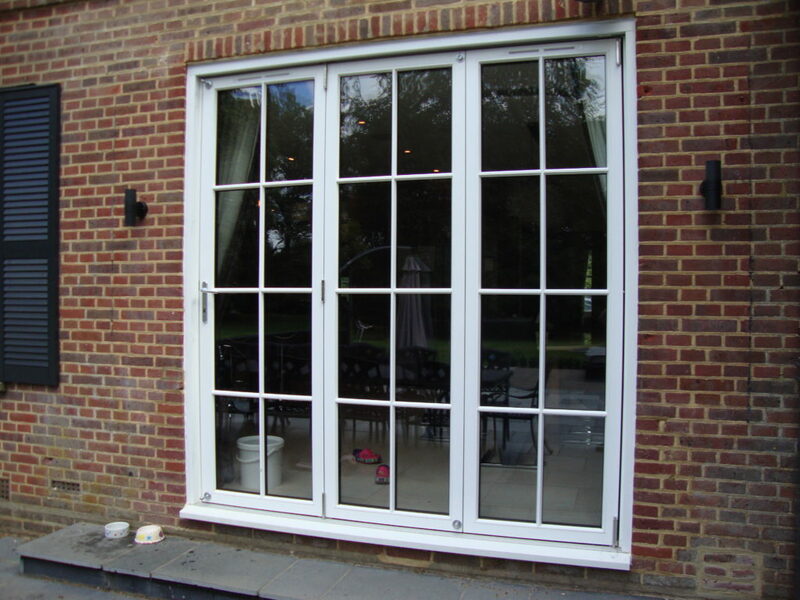 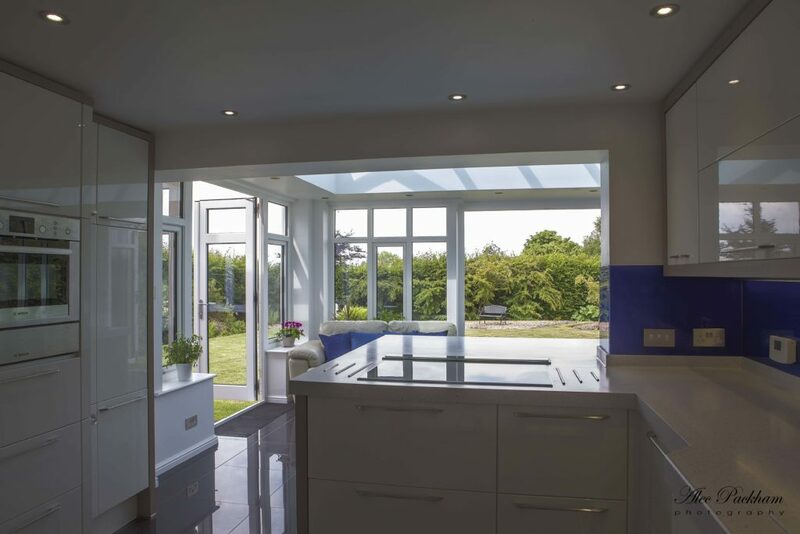 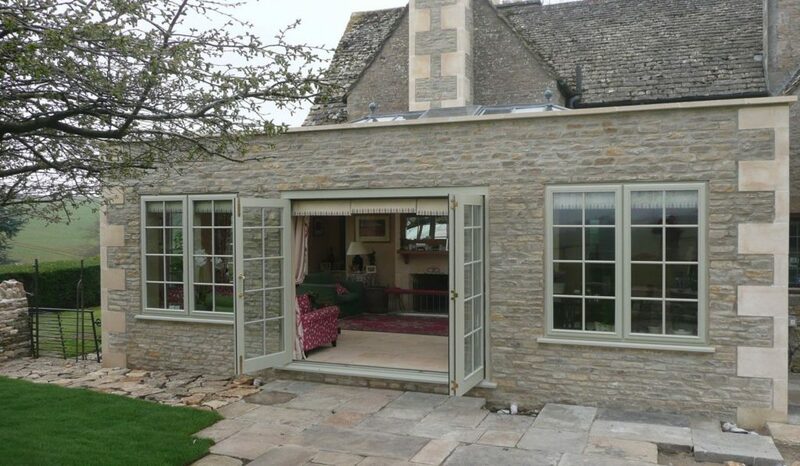 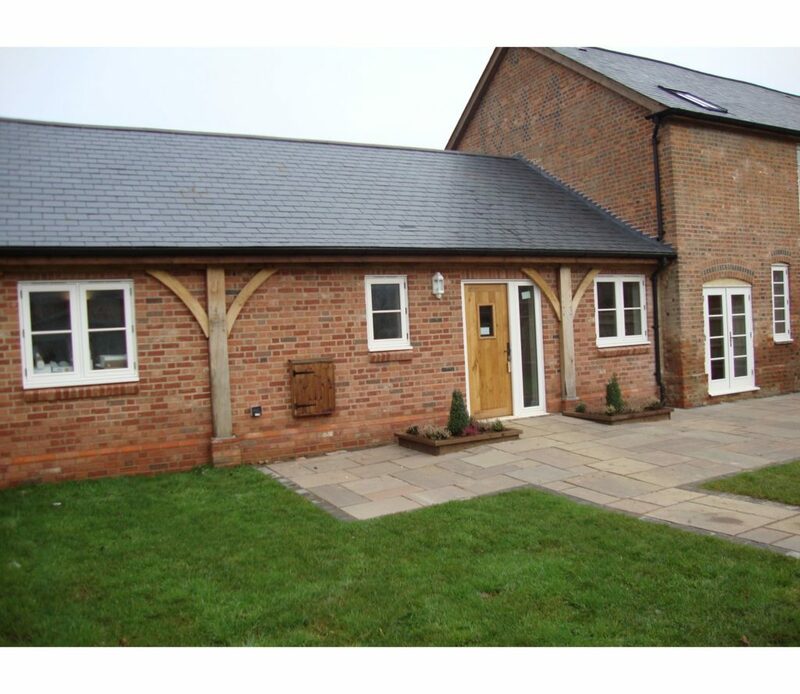 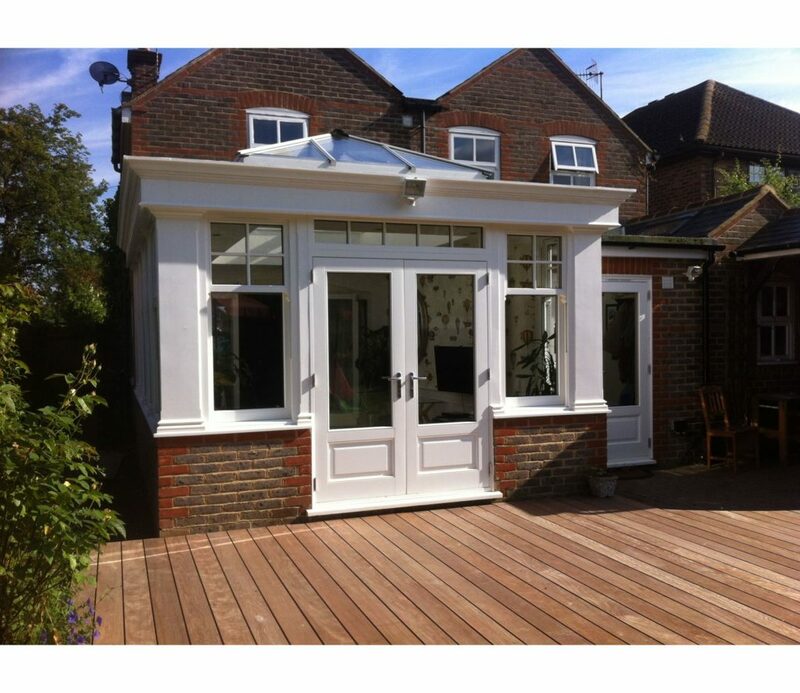 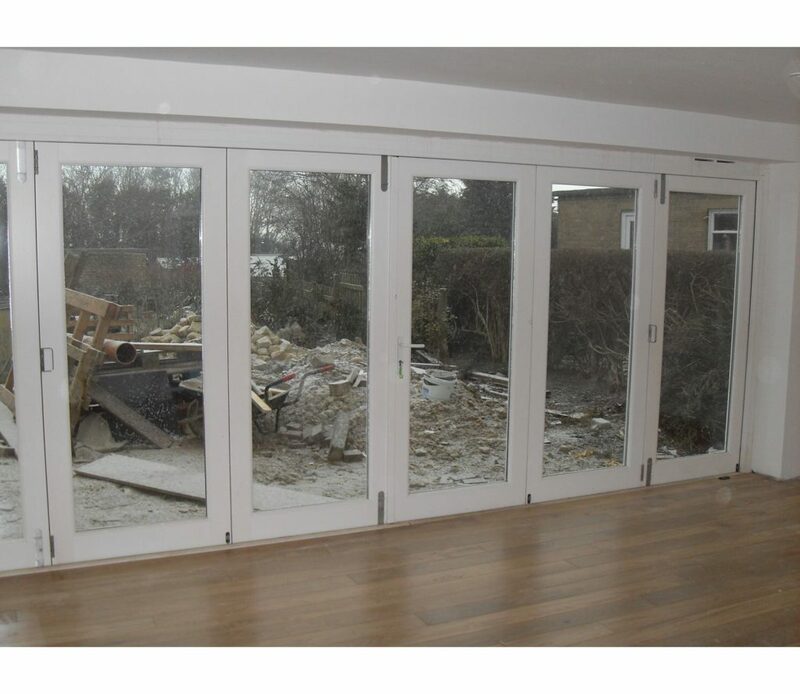 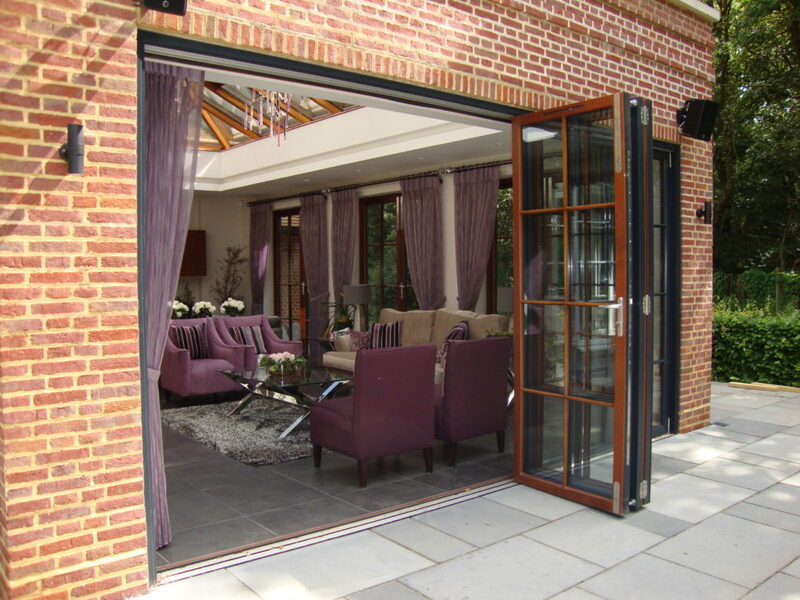 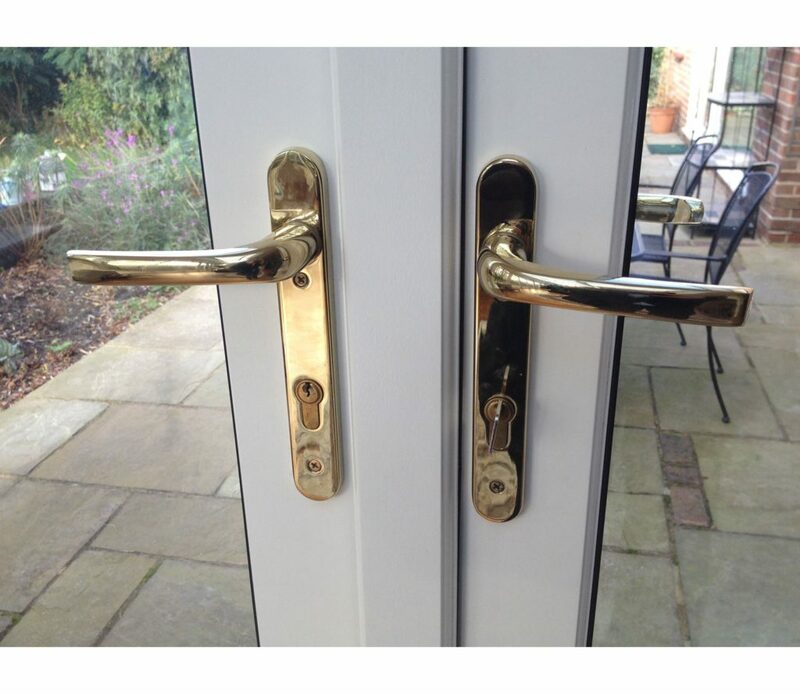 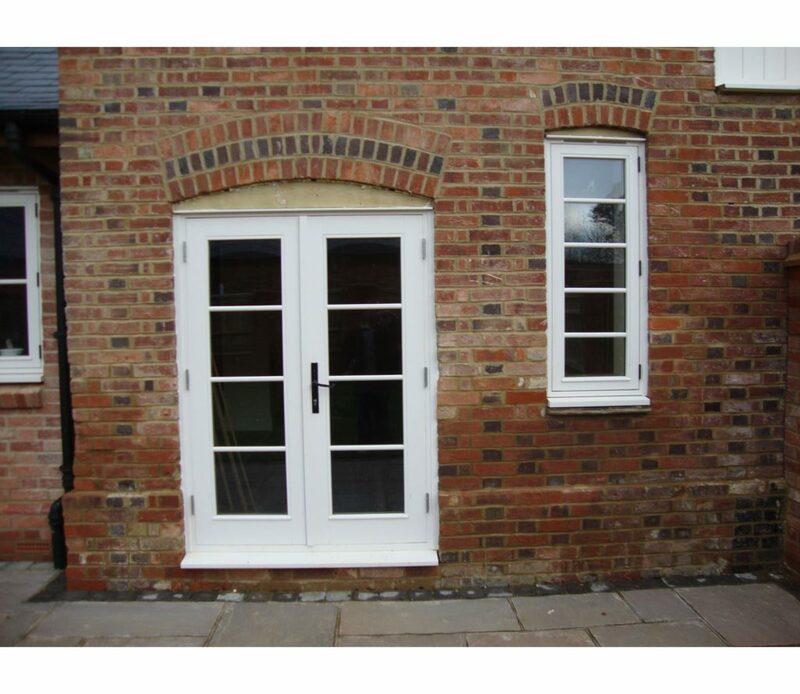 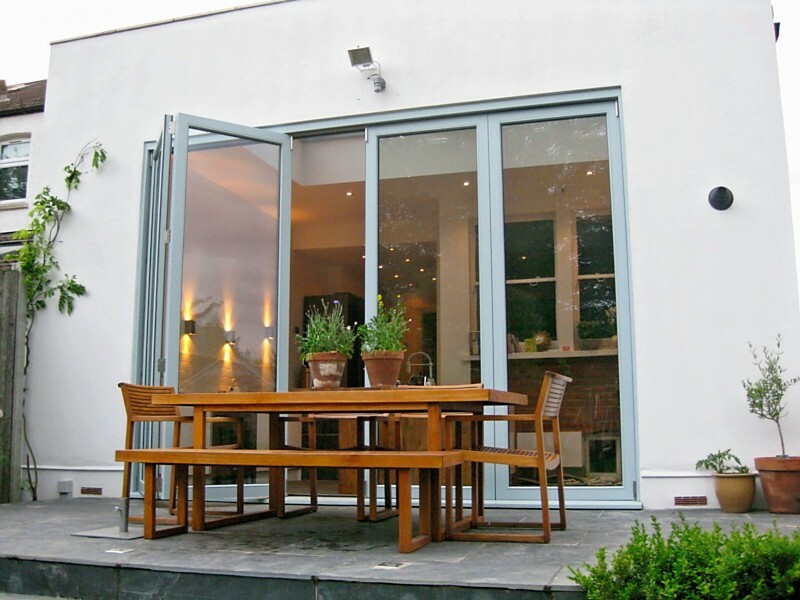 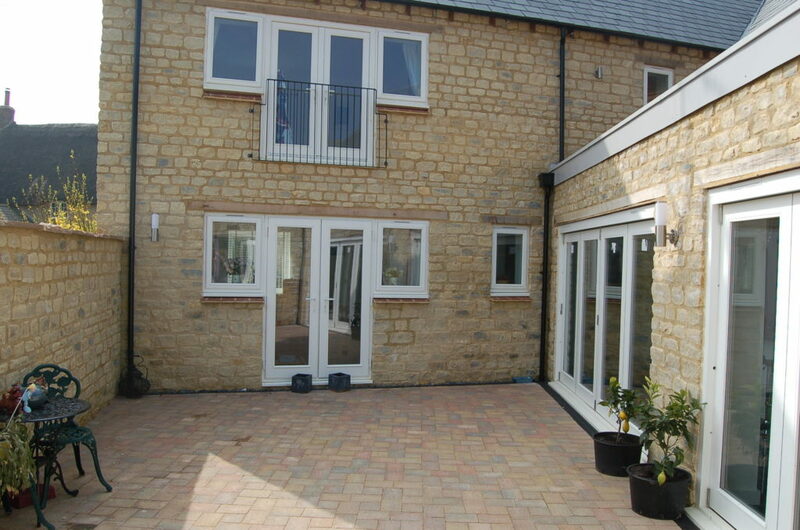 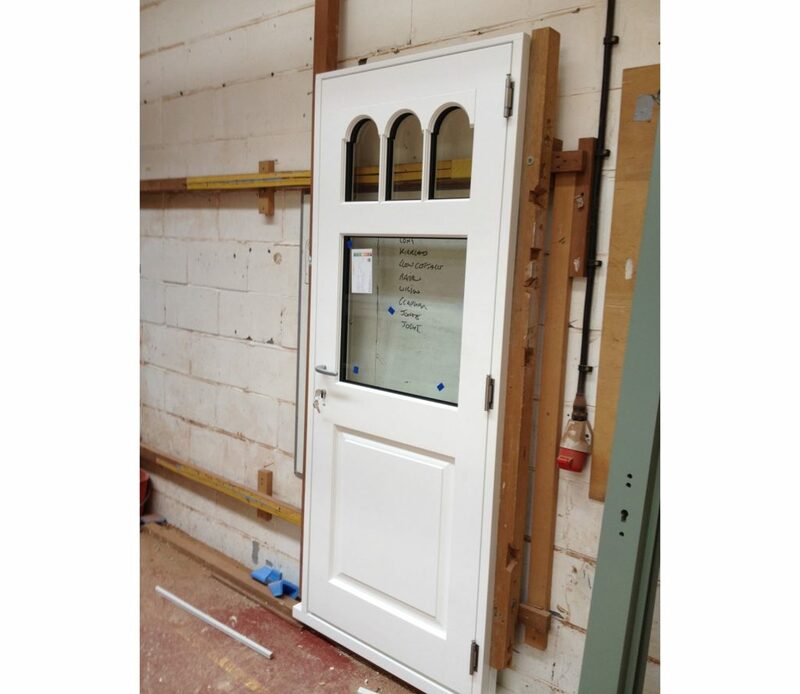 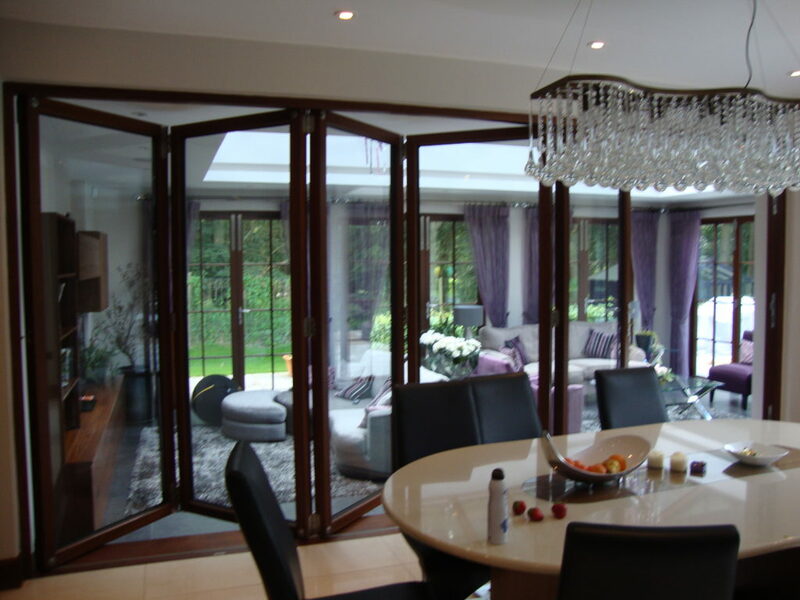 Below are a range of Windows & Doors we have manufactured and supplied to clients. 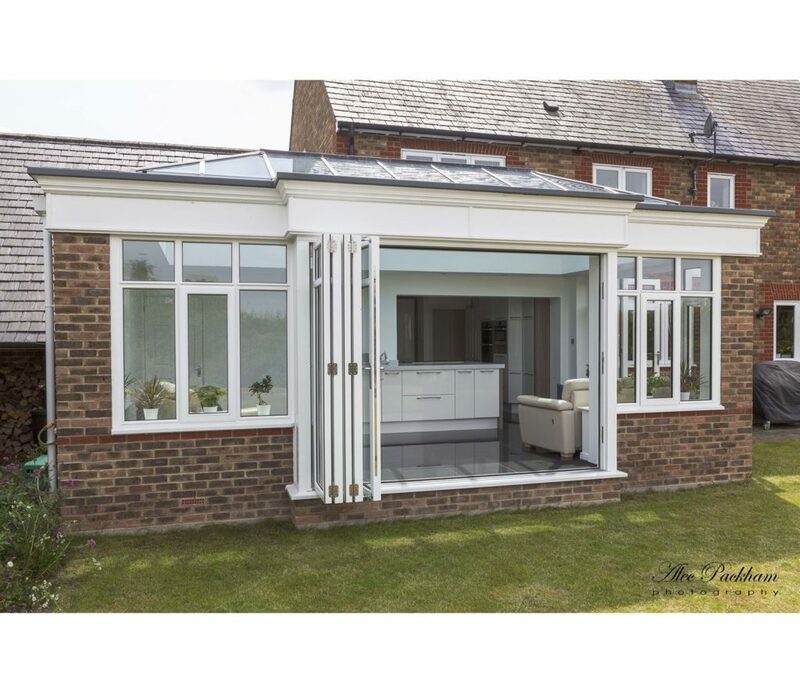 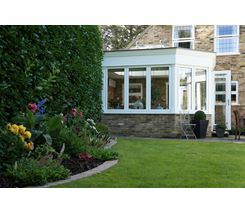 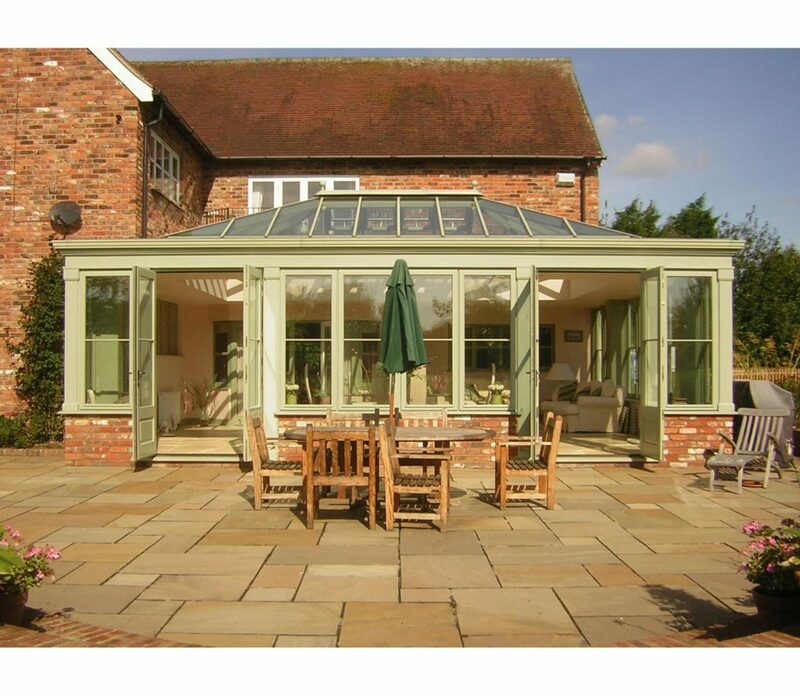 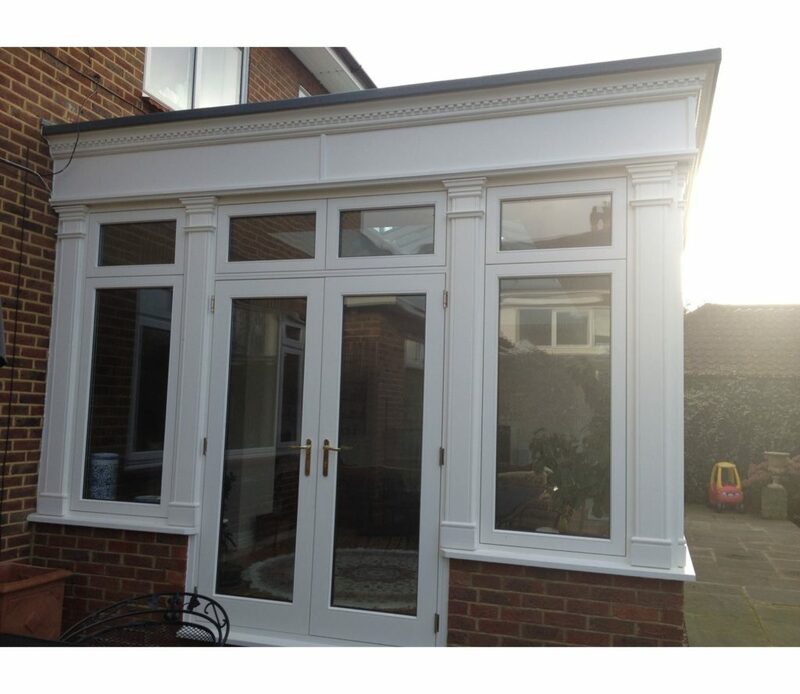 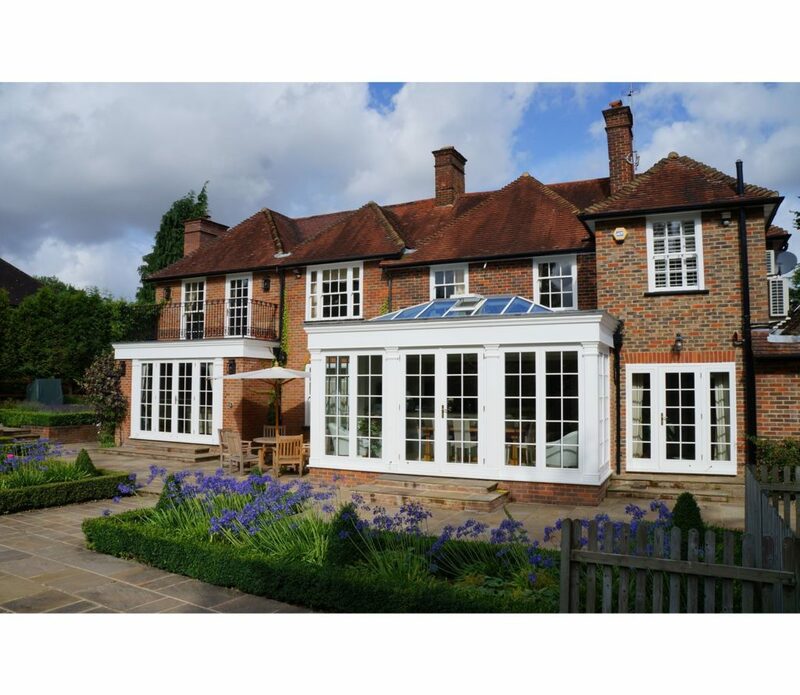 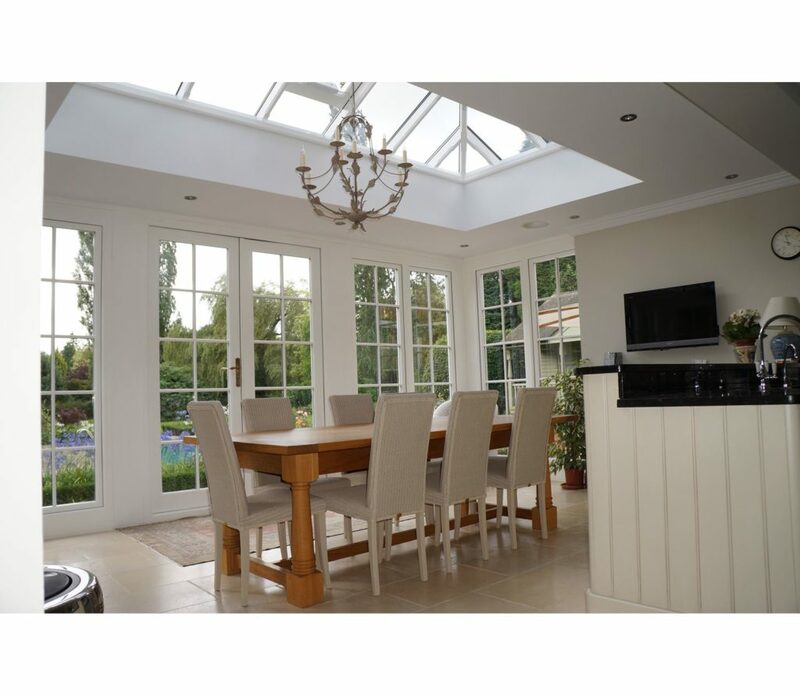 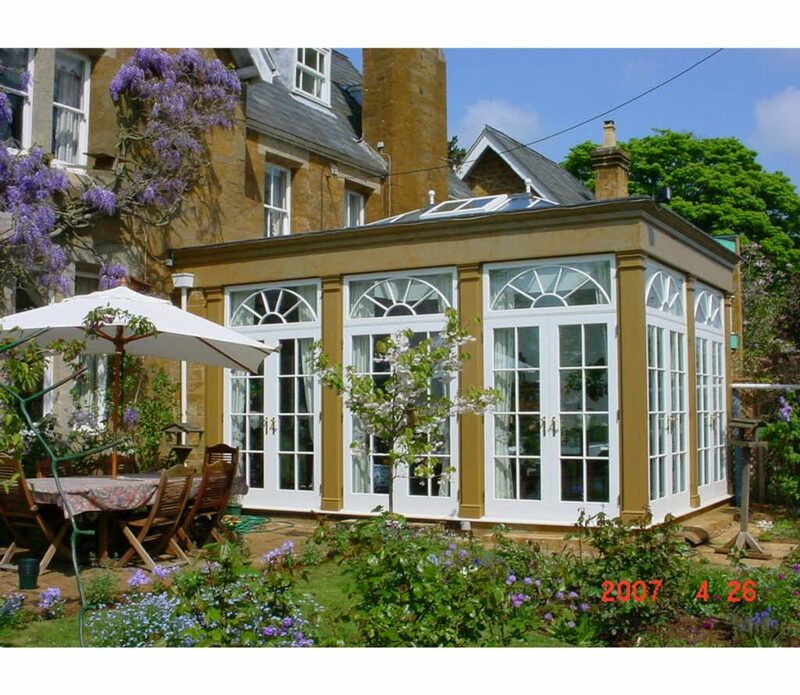 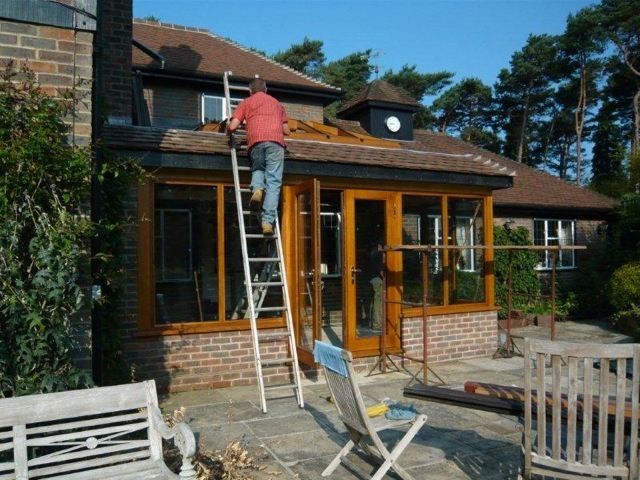 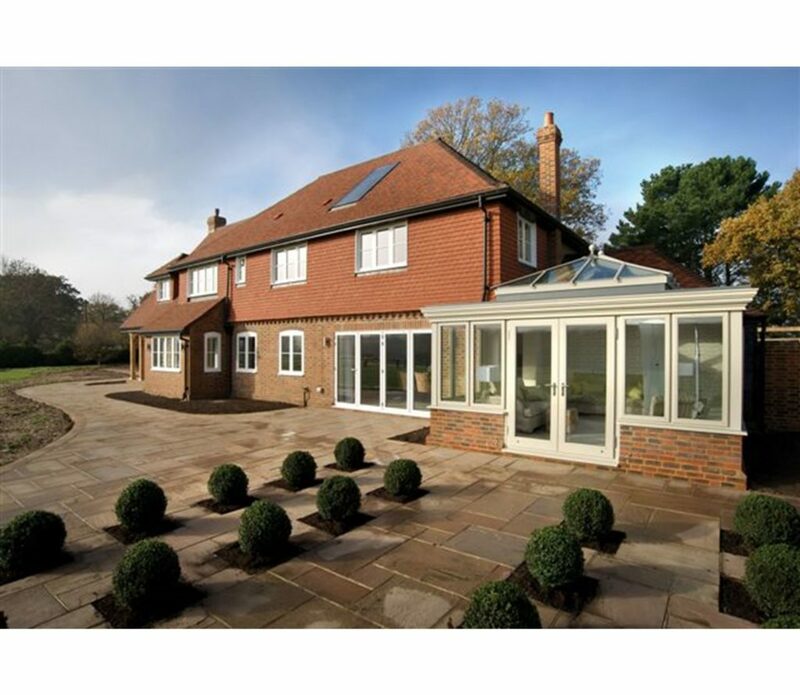 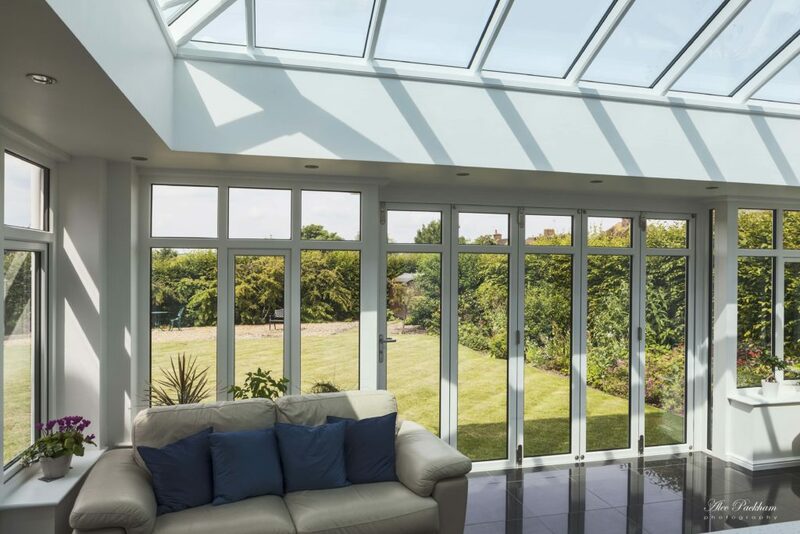 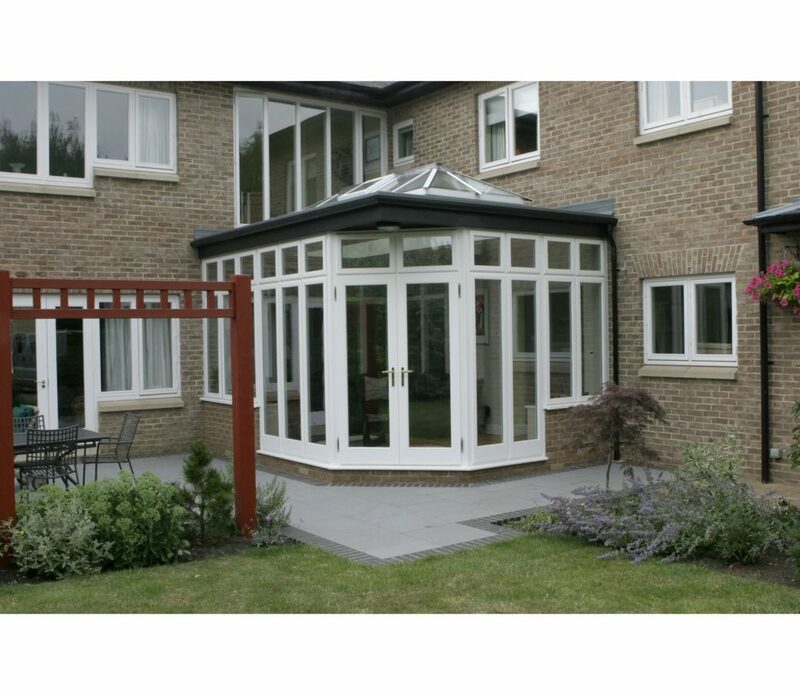 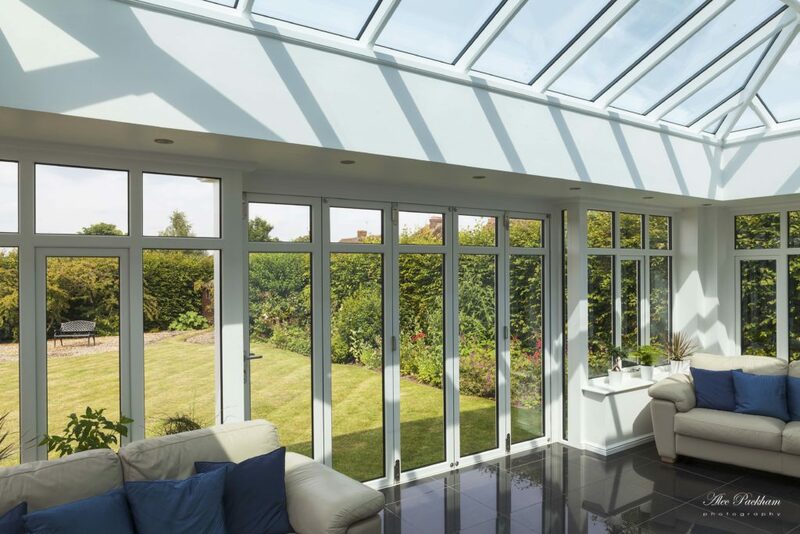 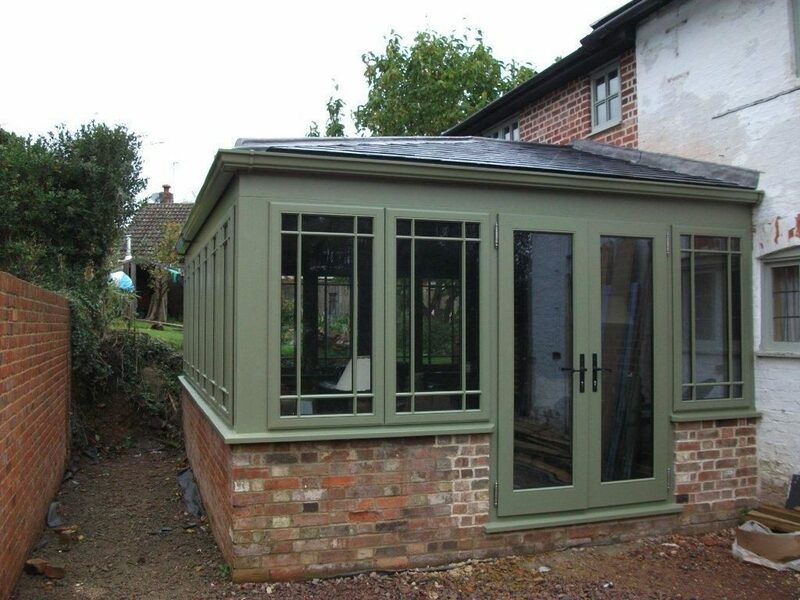 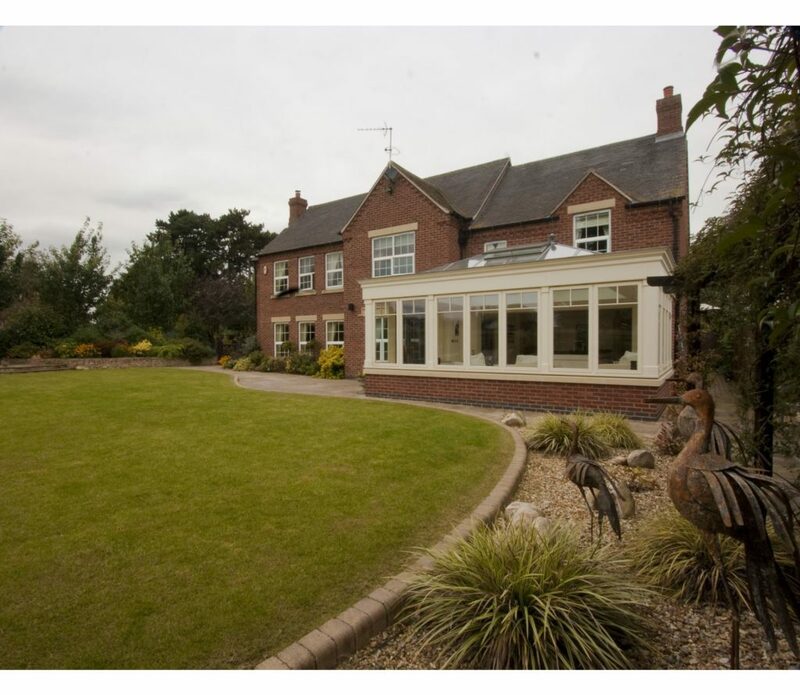 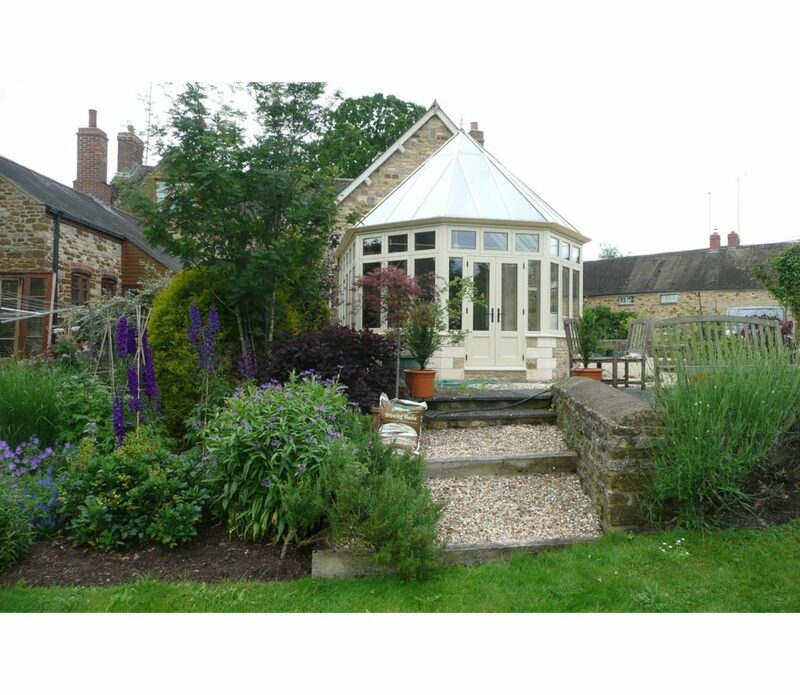 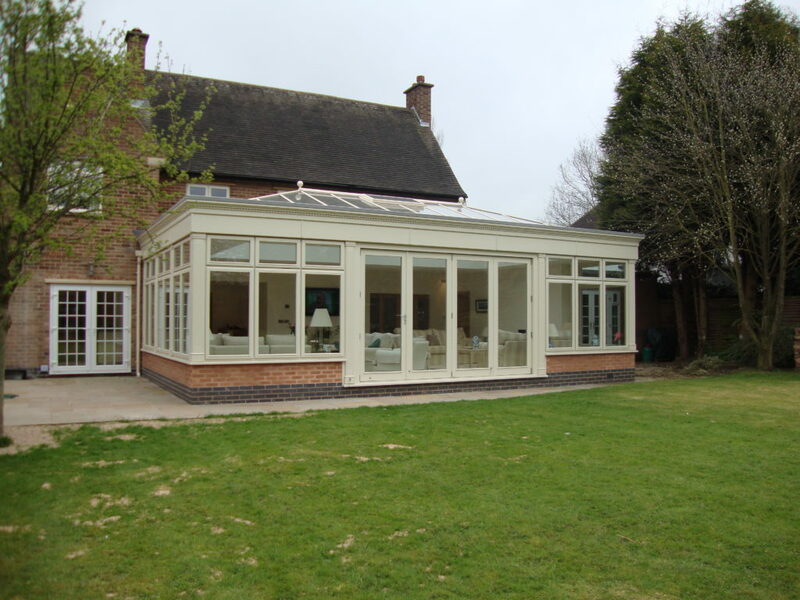 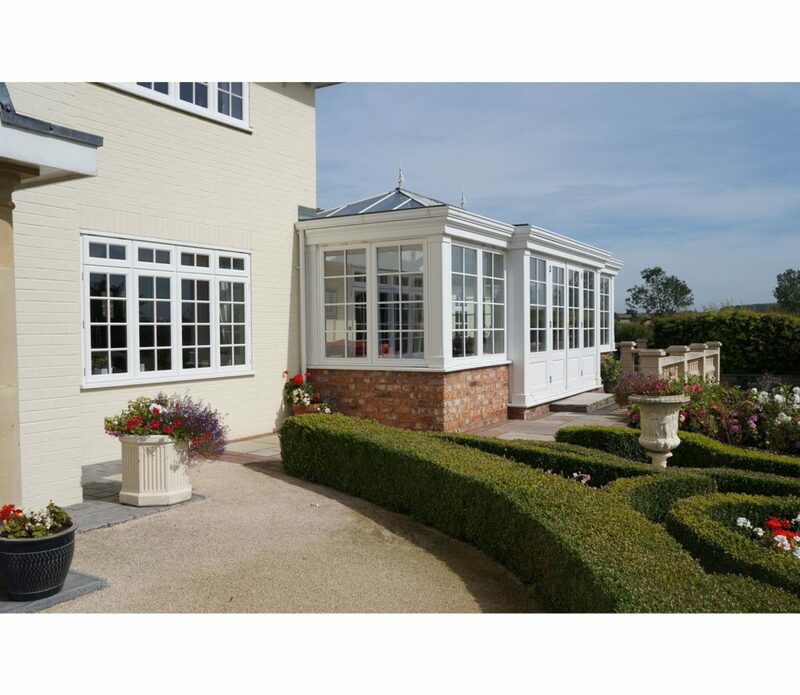 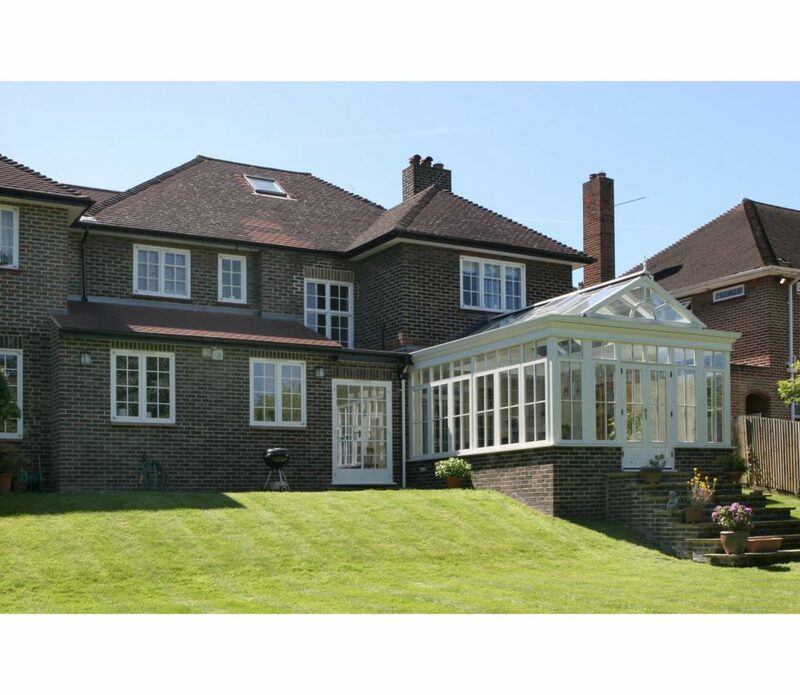 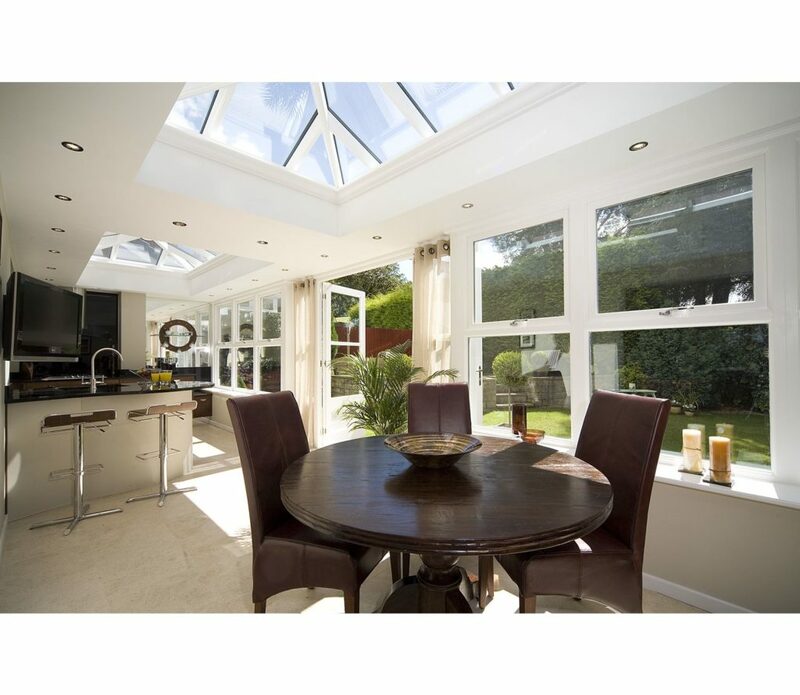 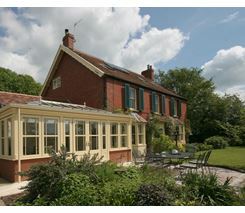 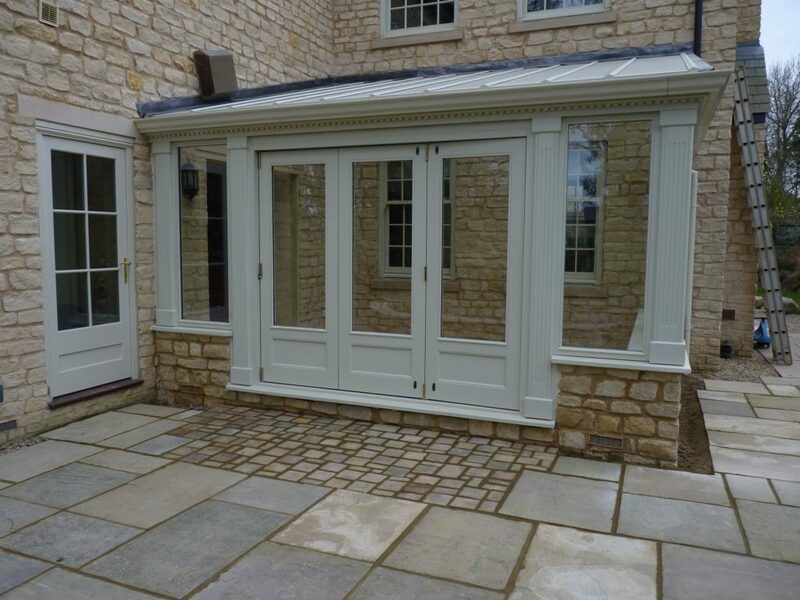 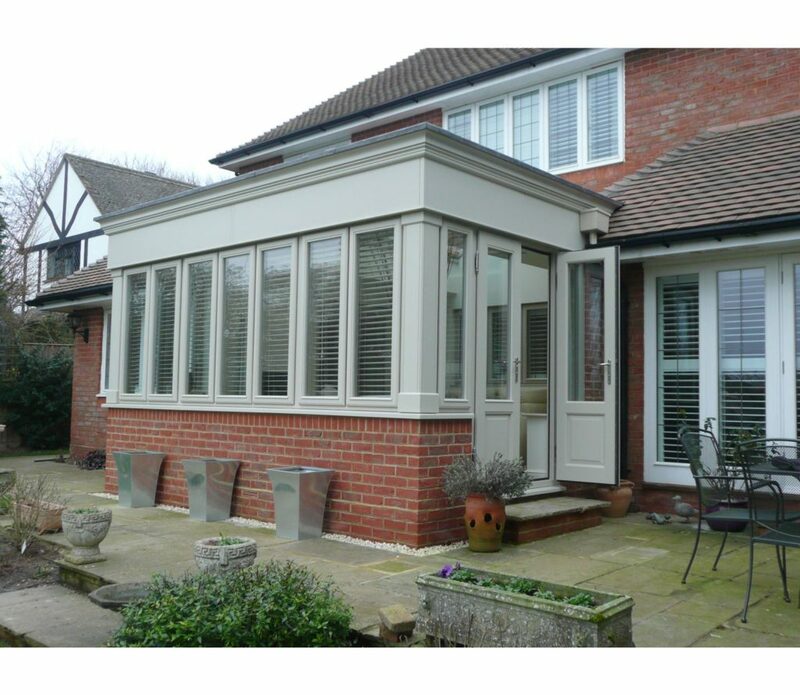 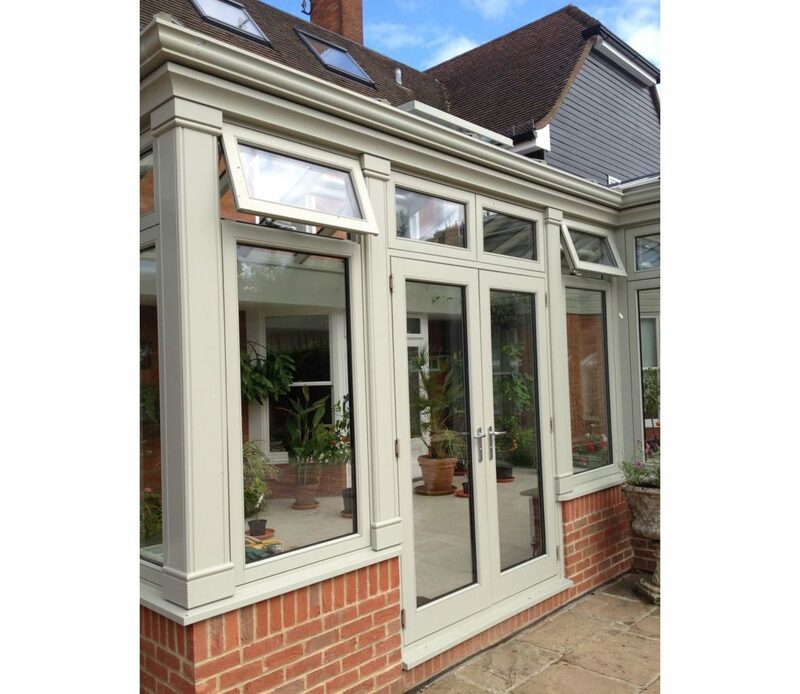 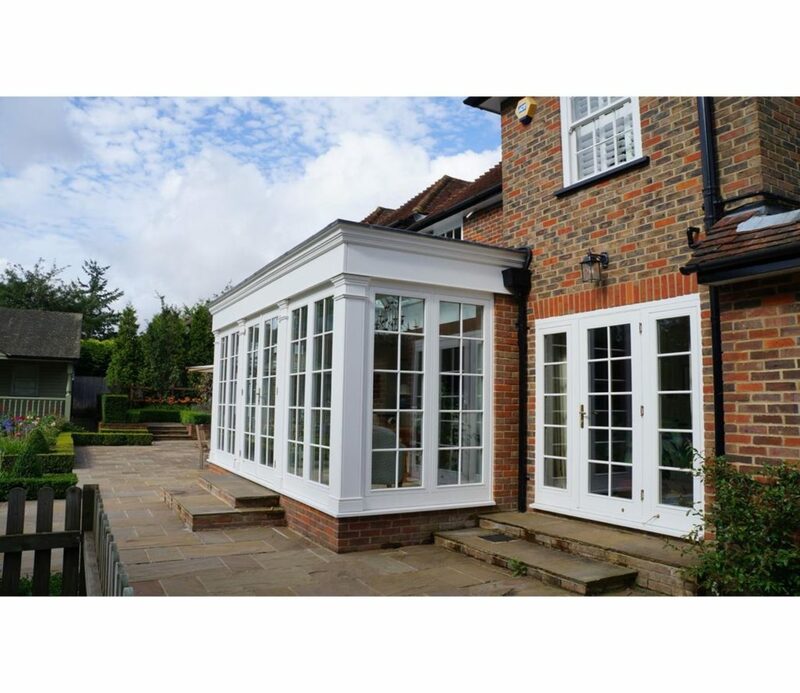 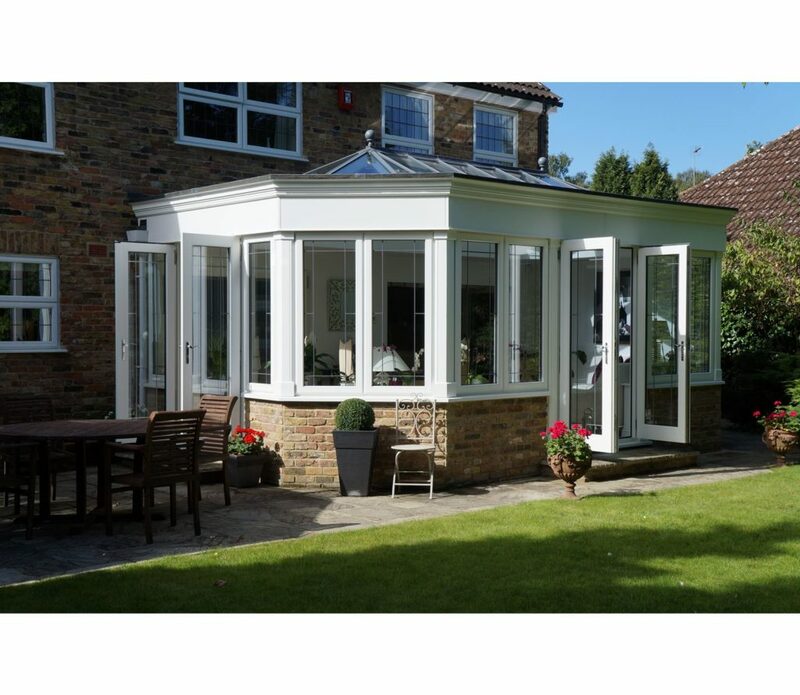 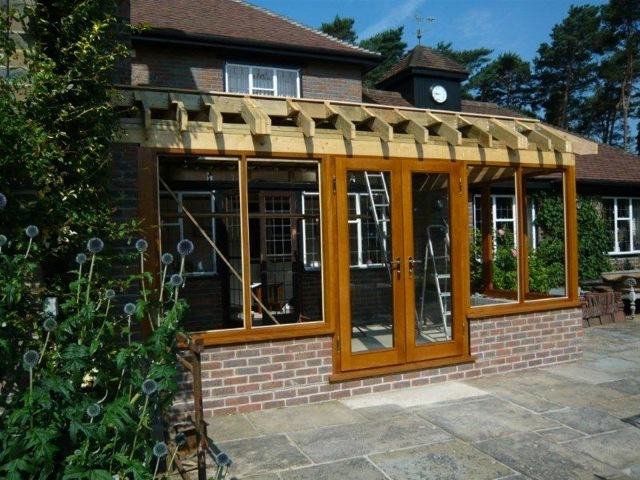 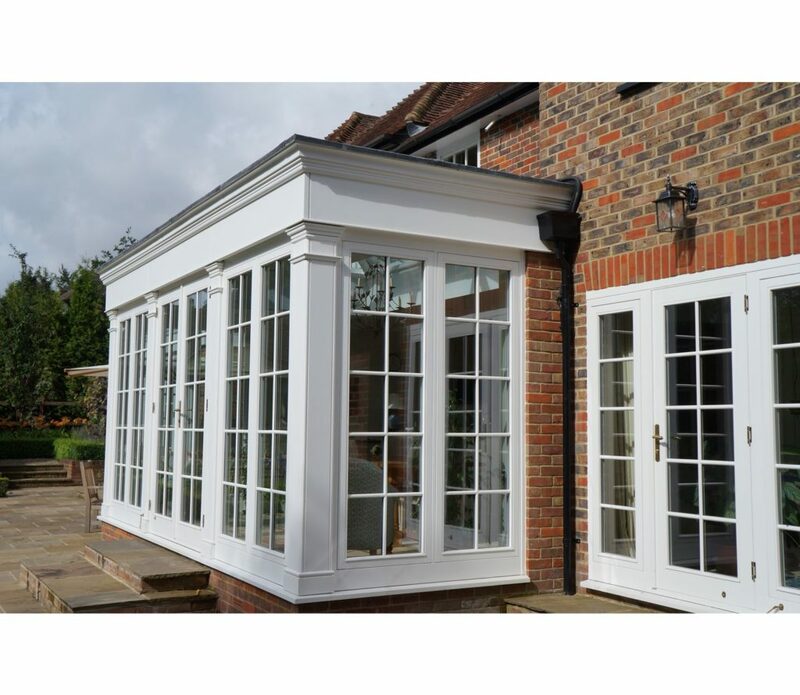 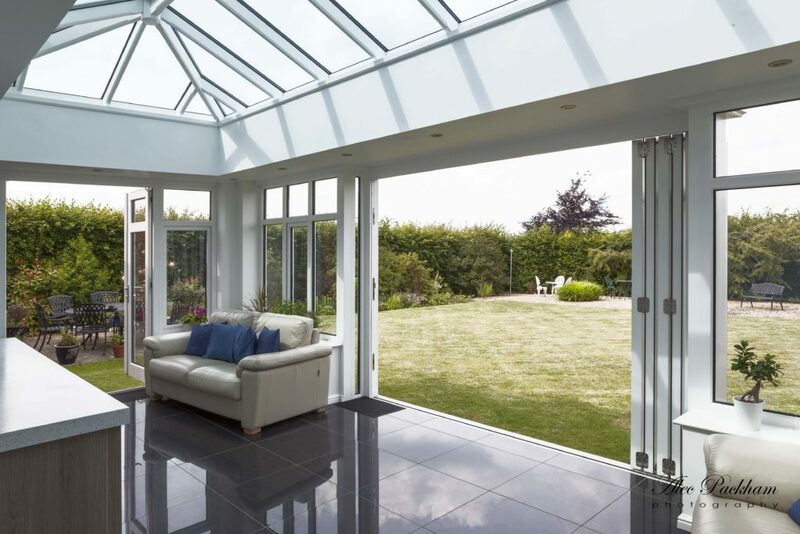 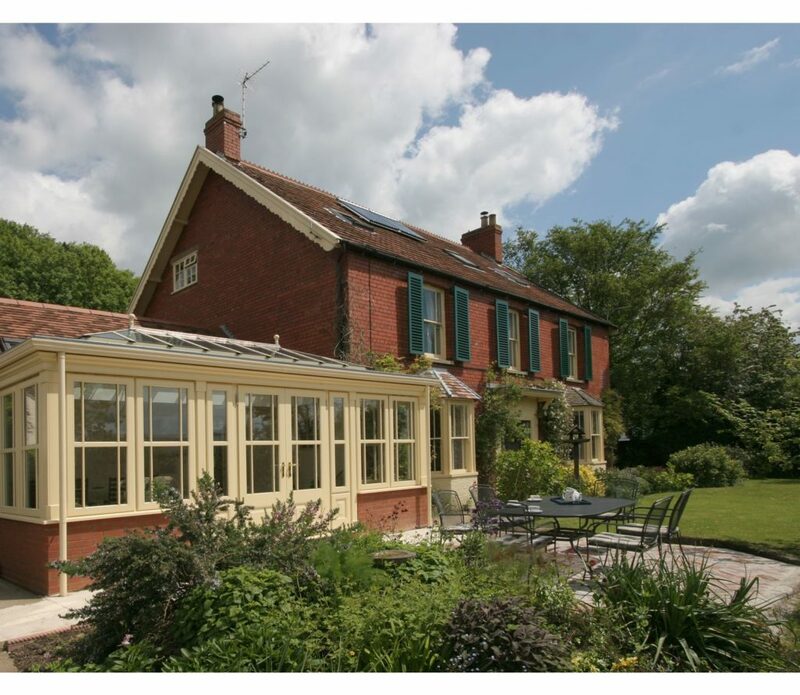 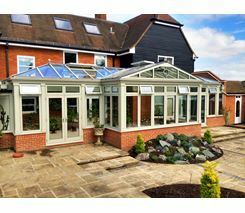 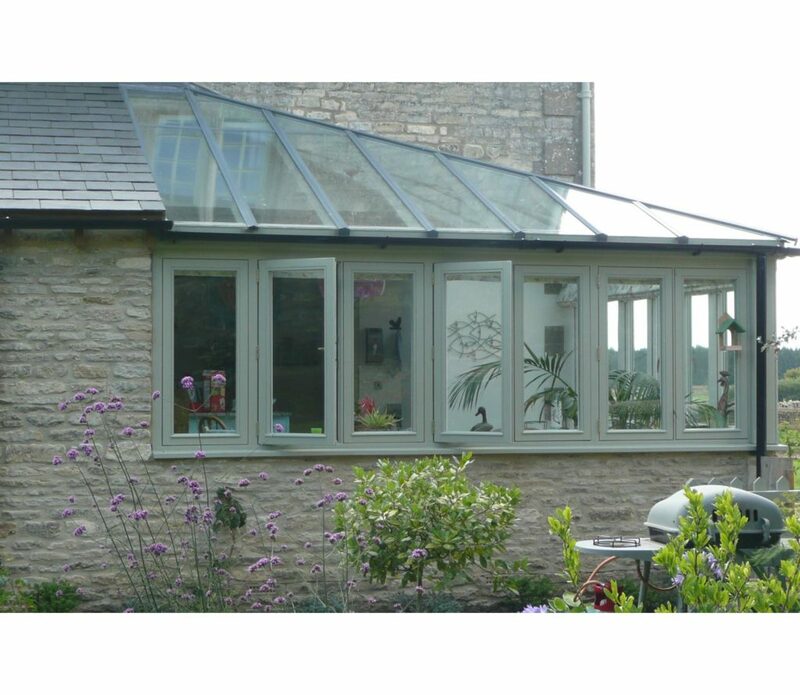 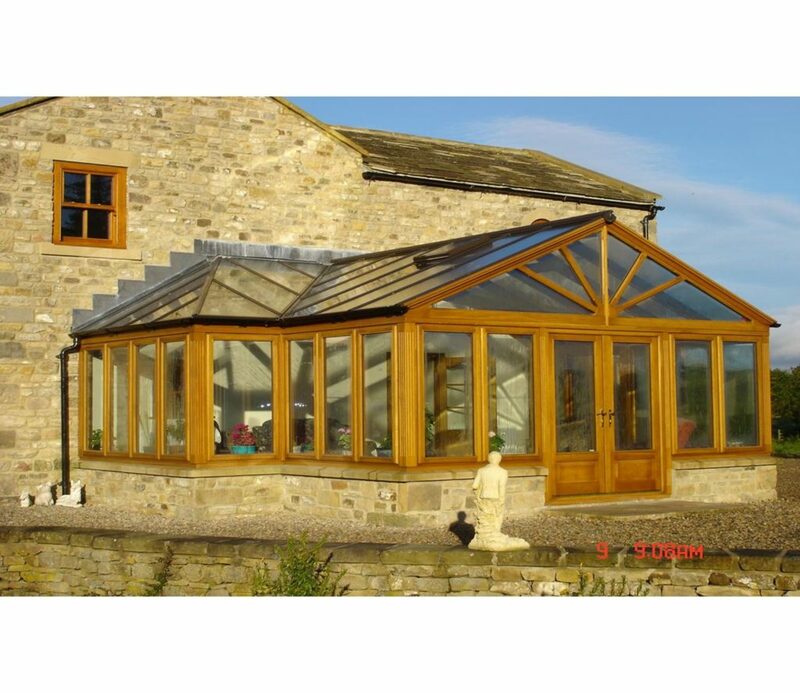 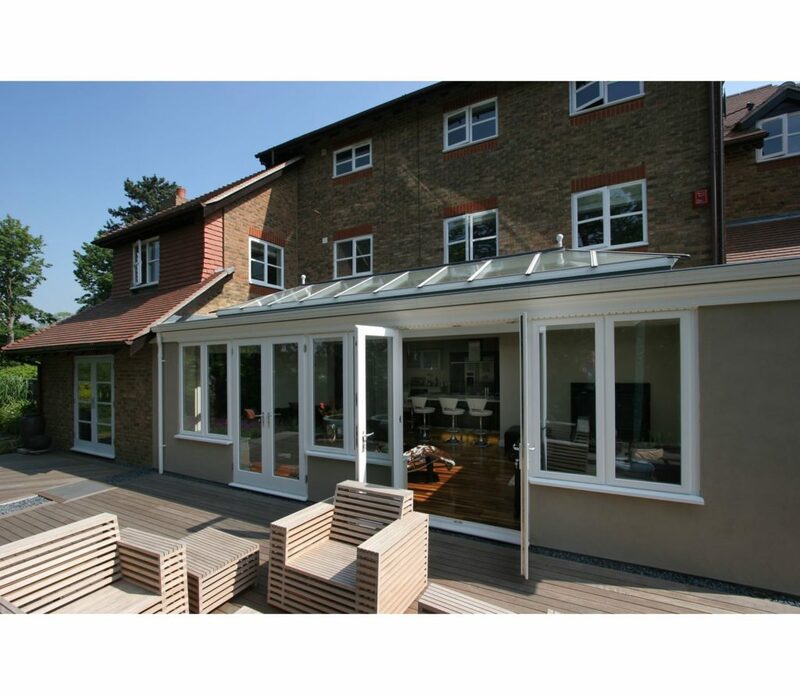 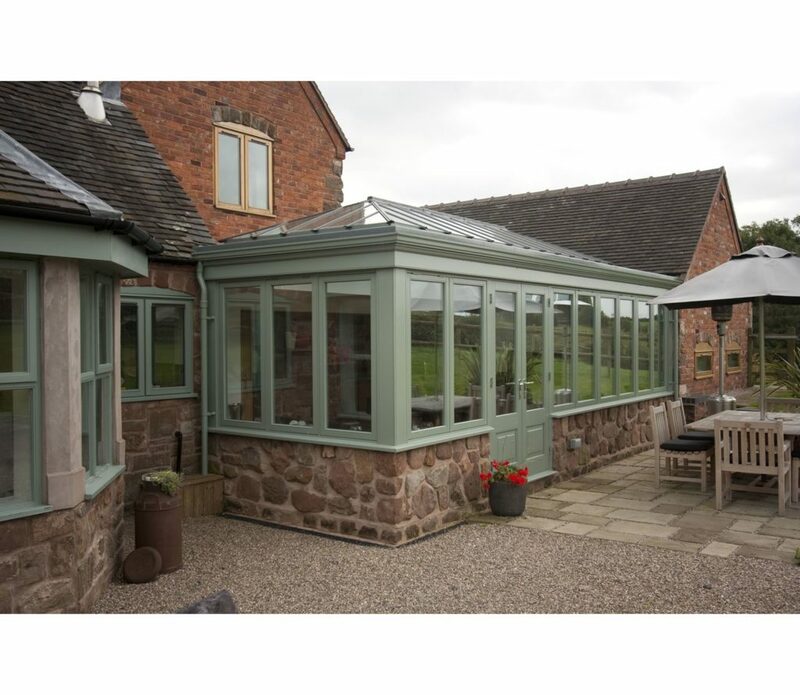 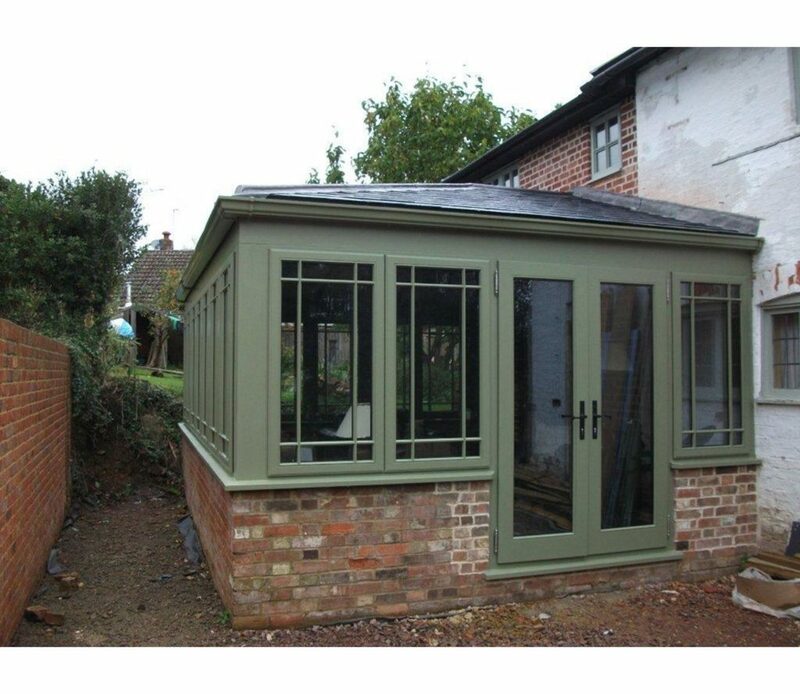 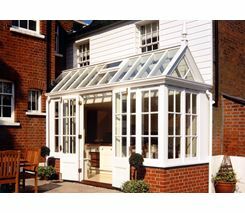 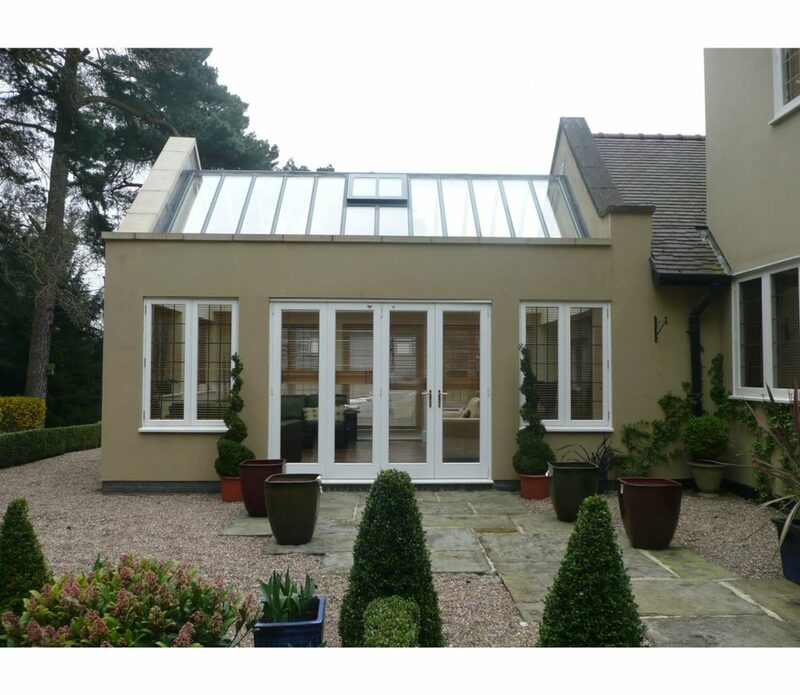 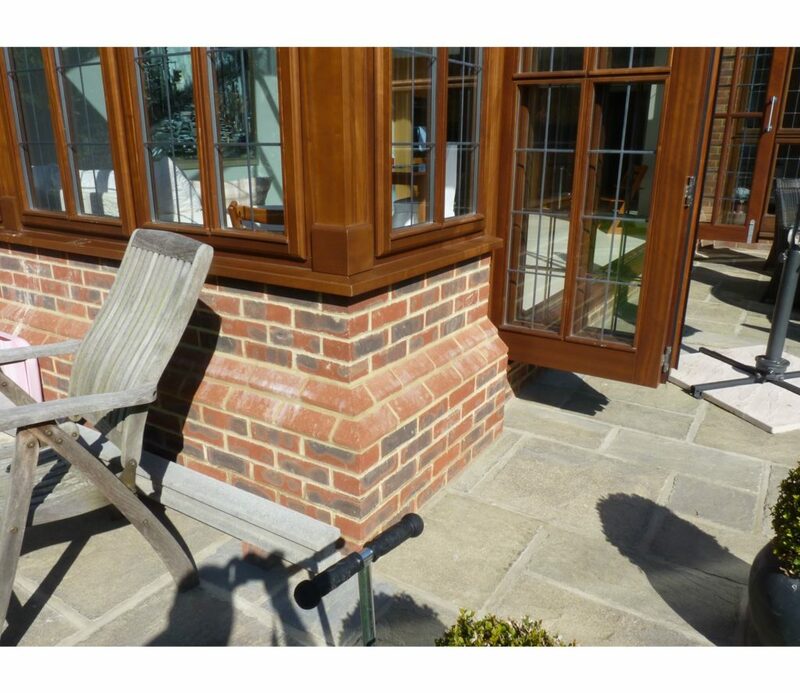 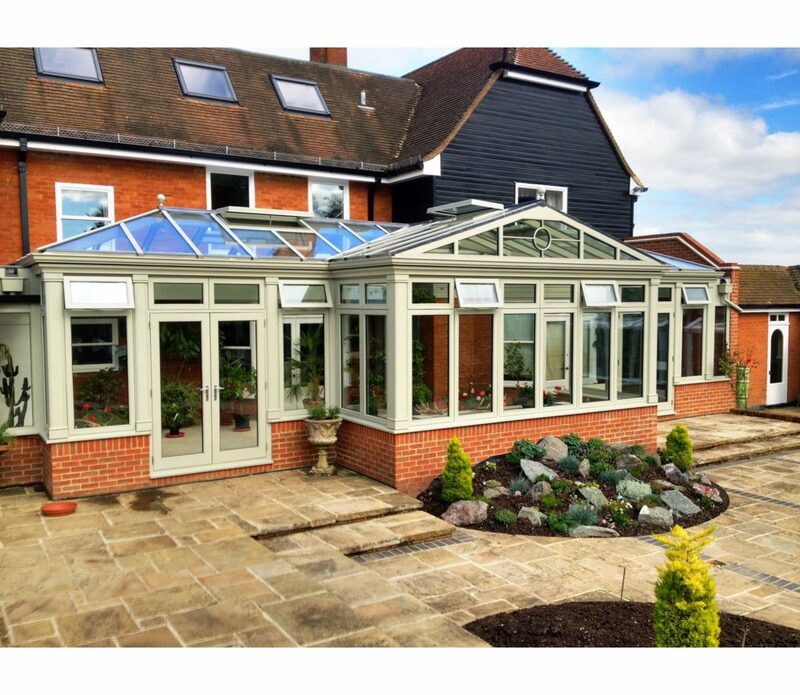 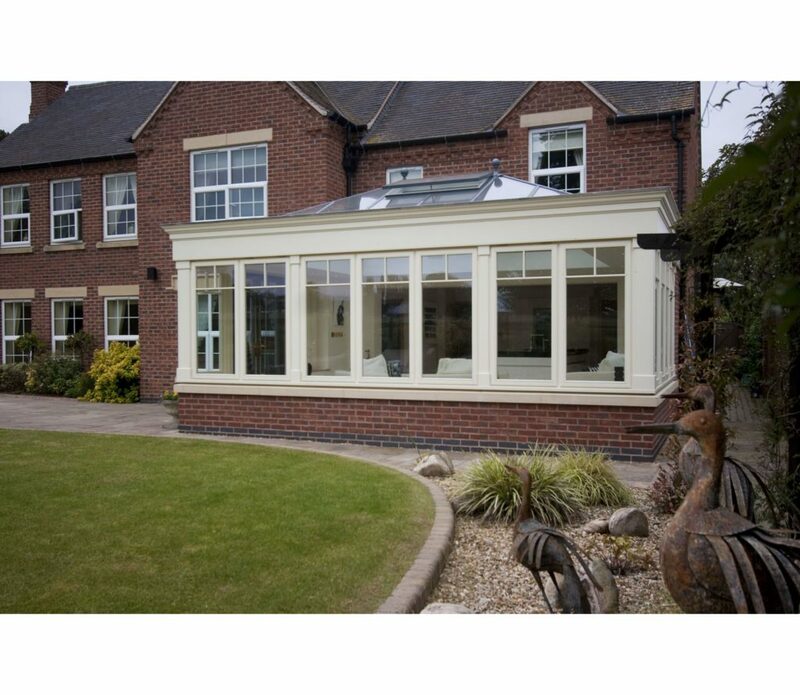 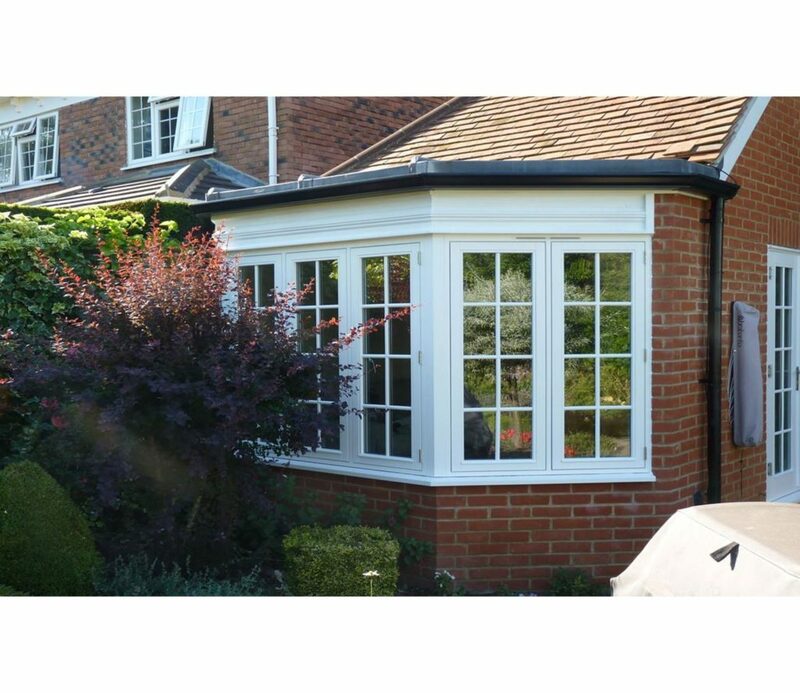 Please note that we have also supplied Orangeries and Conservatories for customers which can be seen in the pictures below showcasing our work. 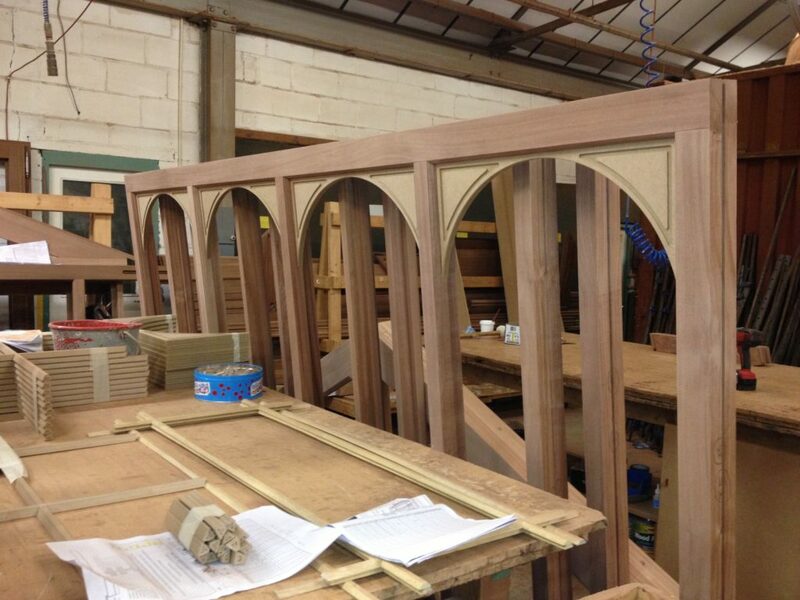 Below are some of the doors our Joinery has made and supplied / installed. 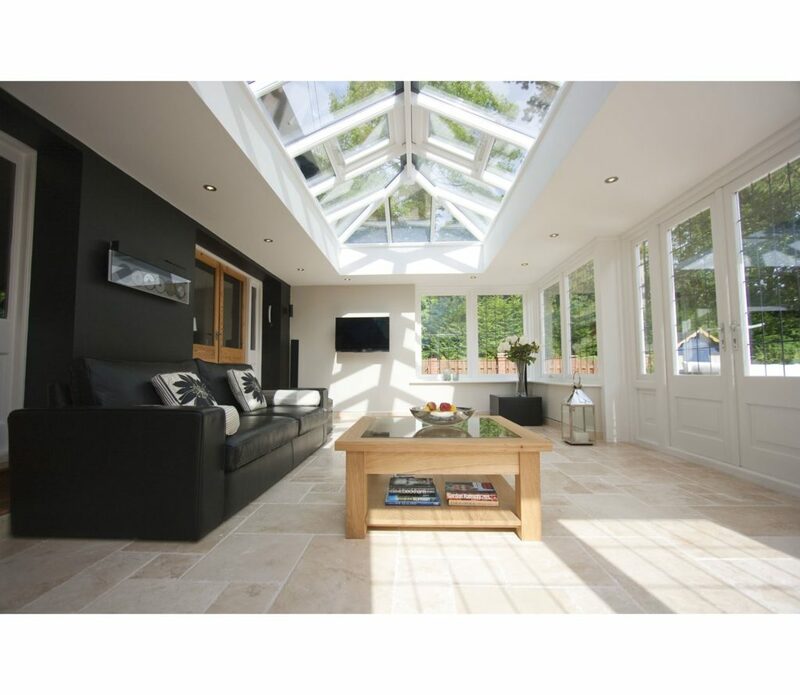 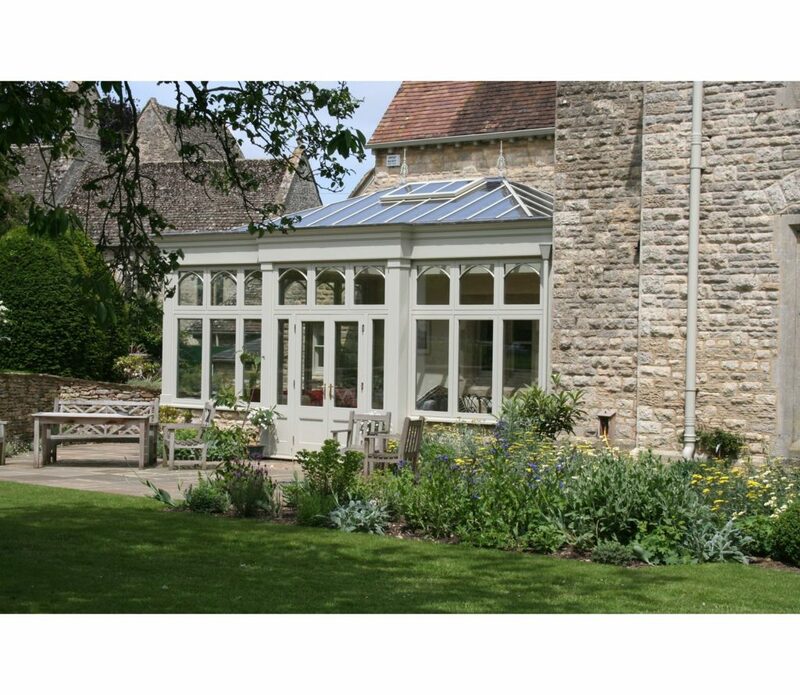 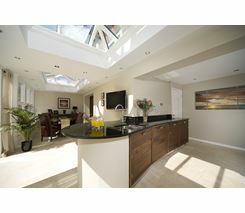 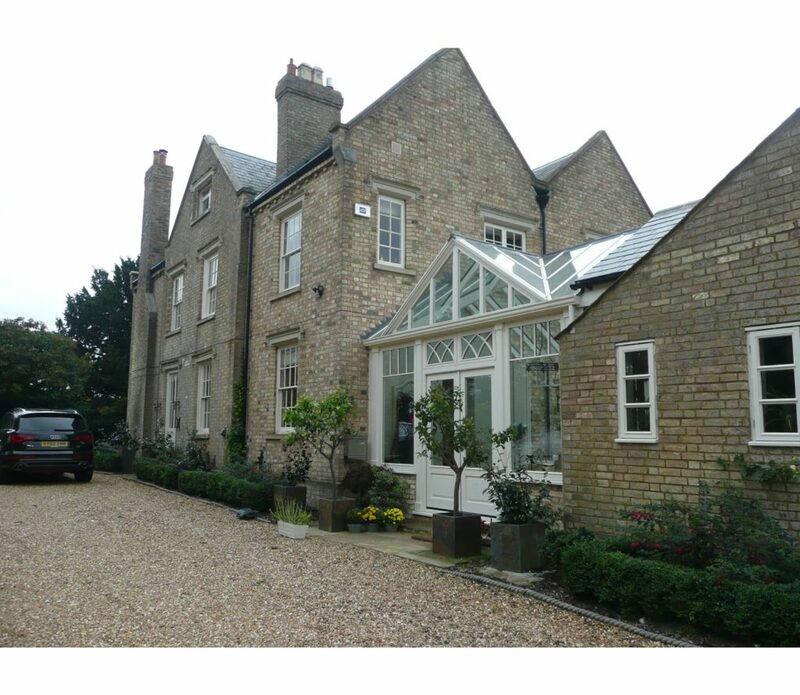 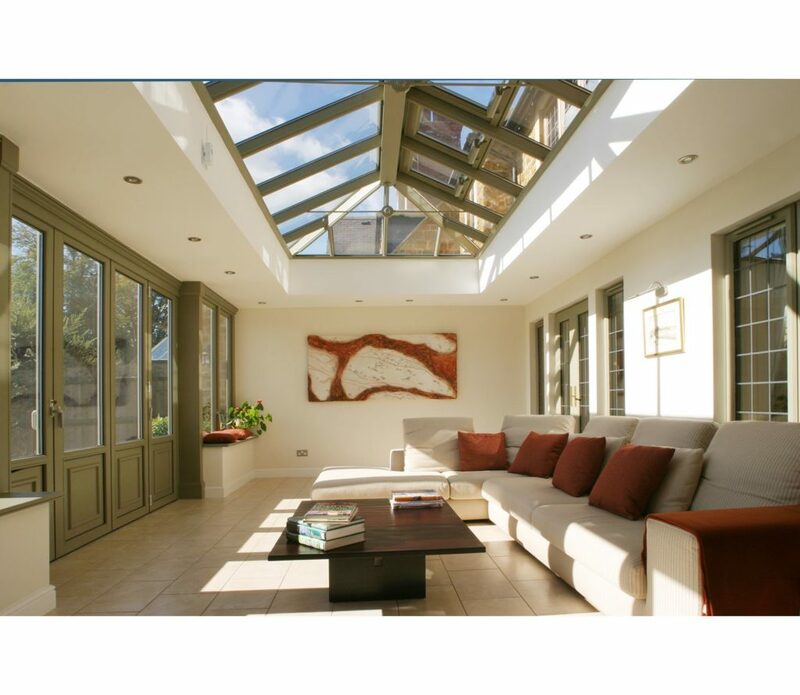 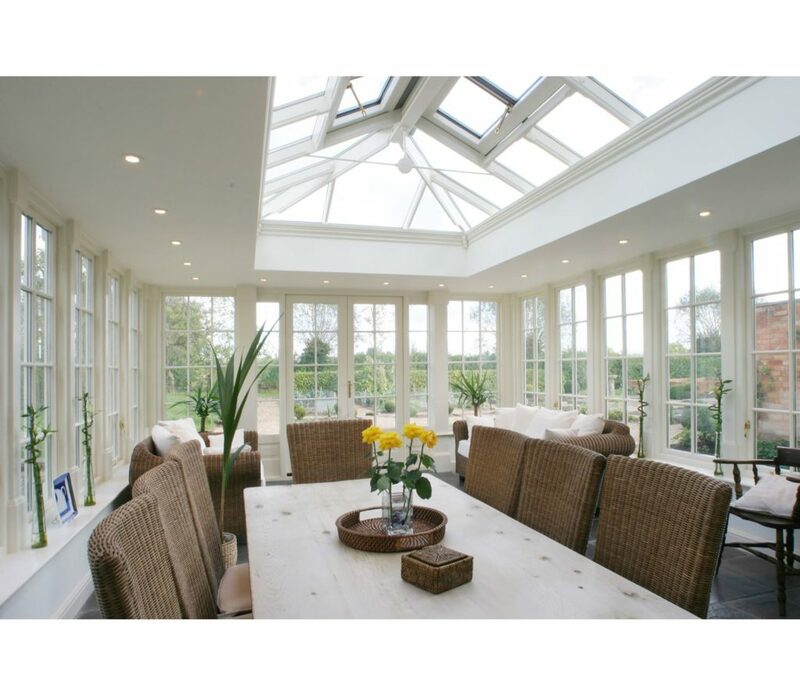 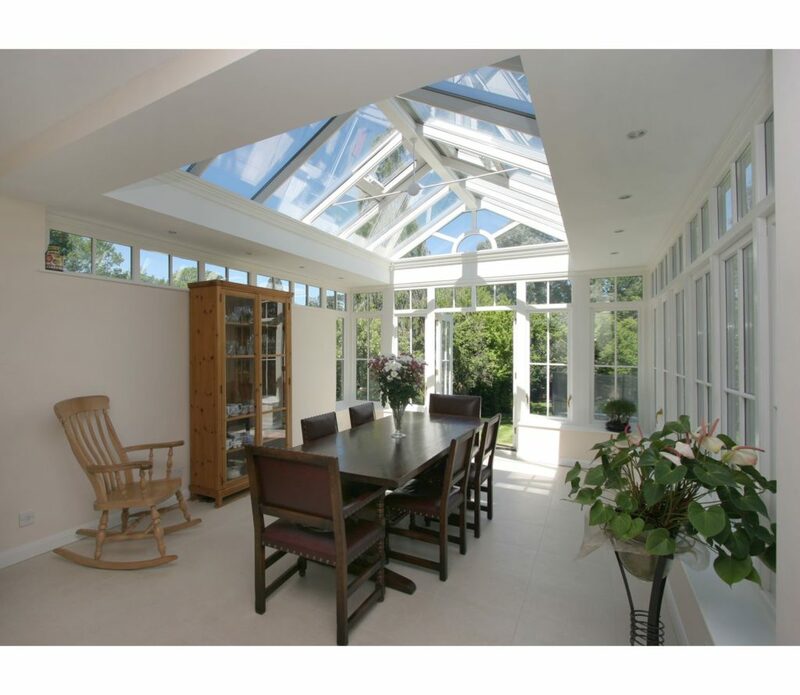 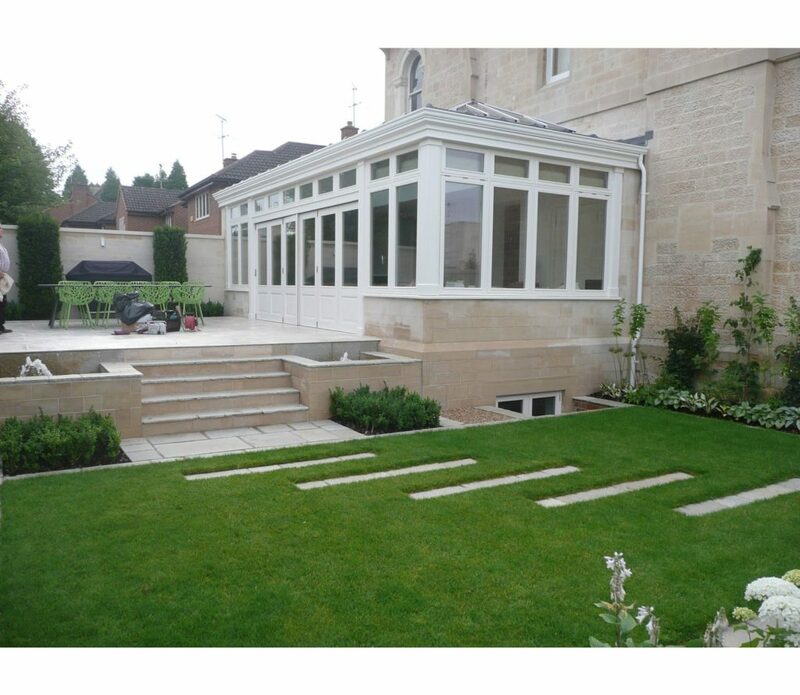 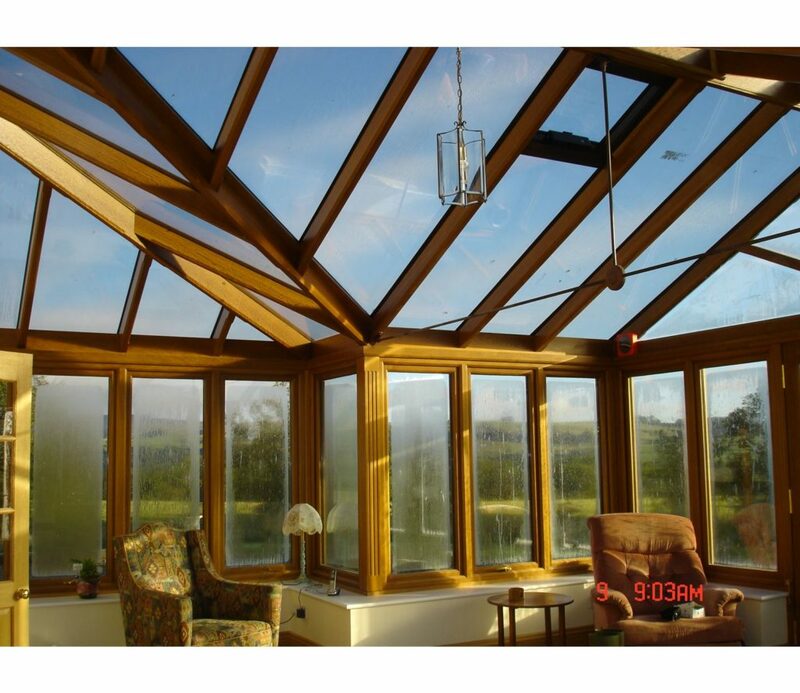 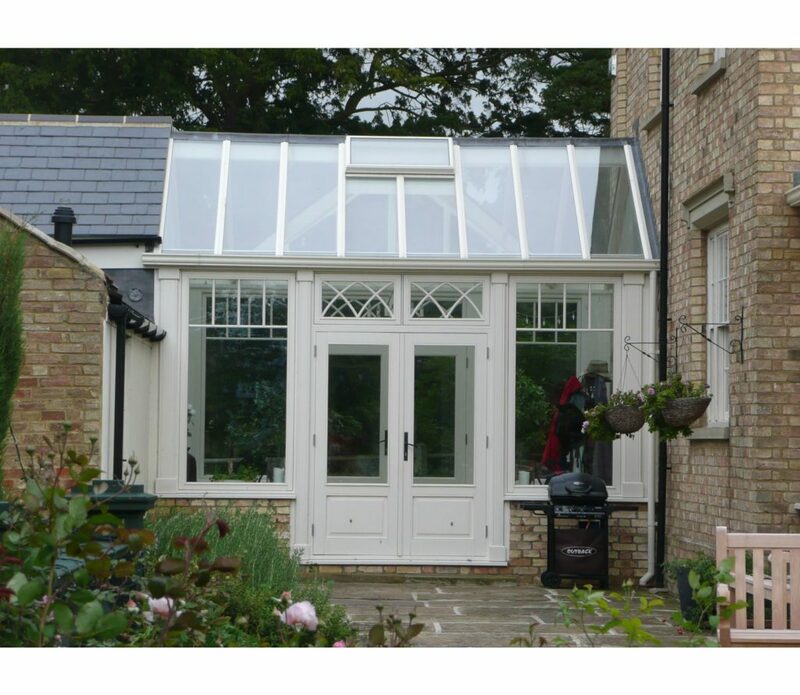 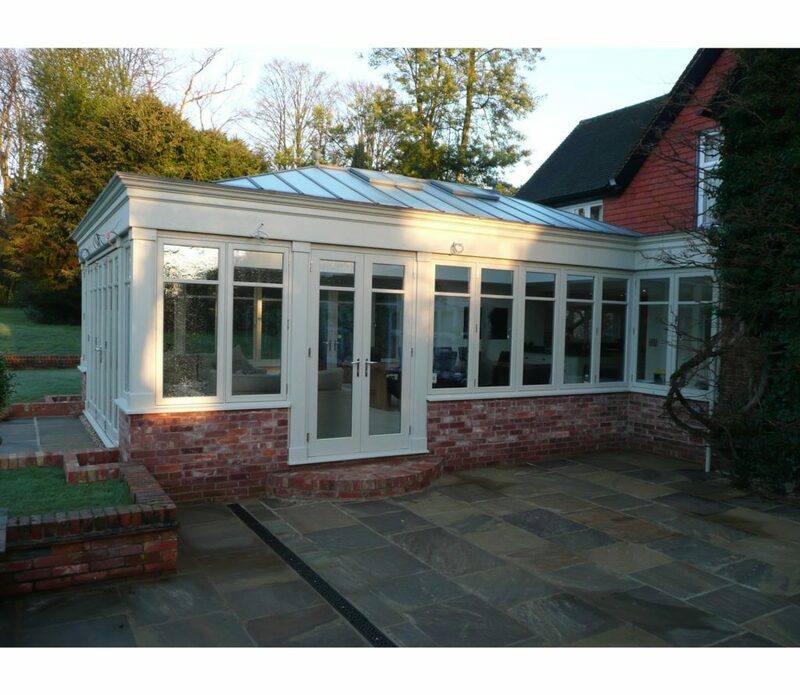 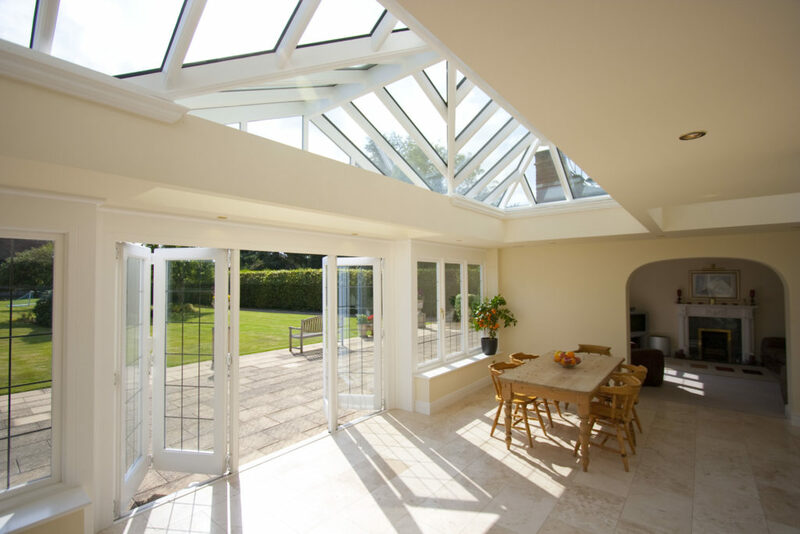 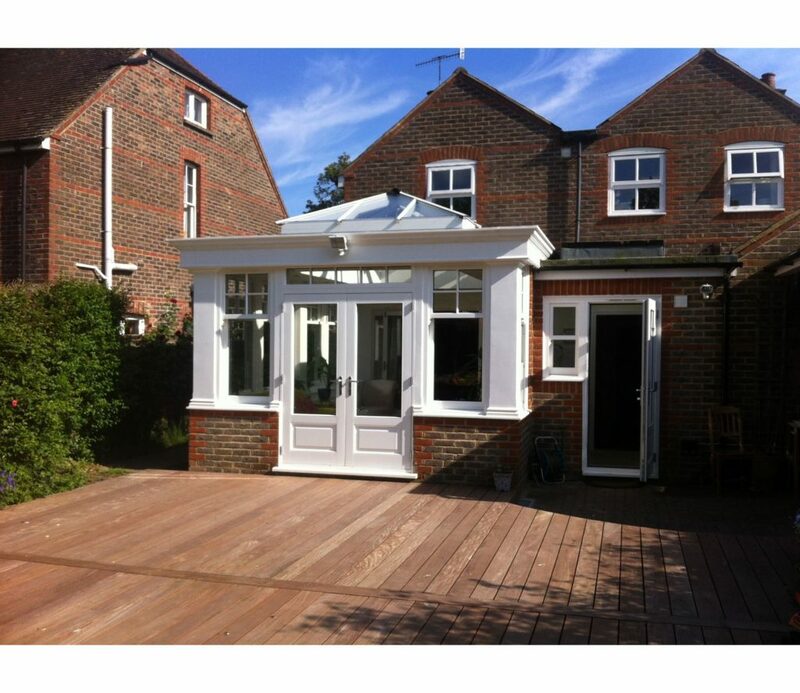 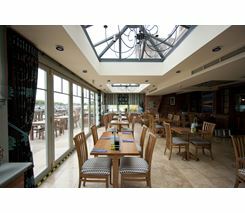 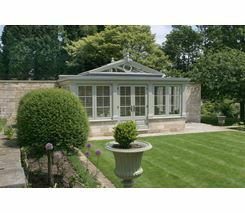 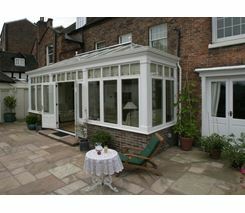 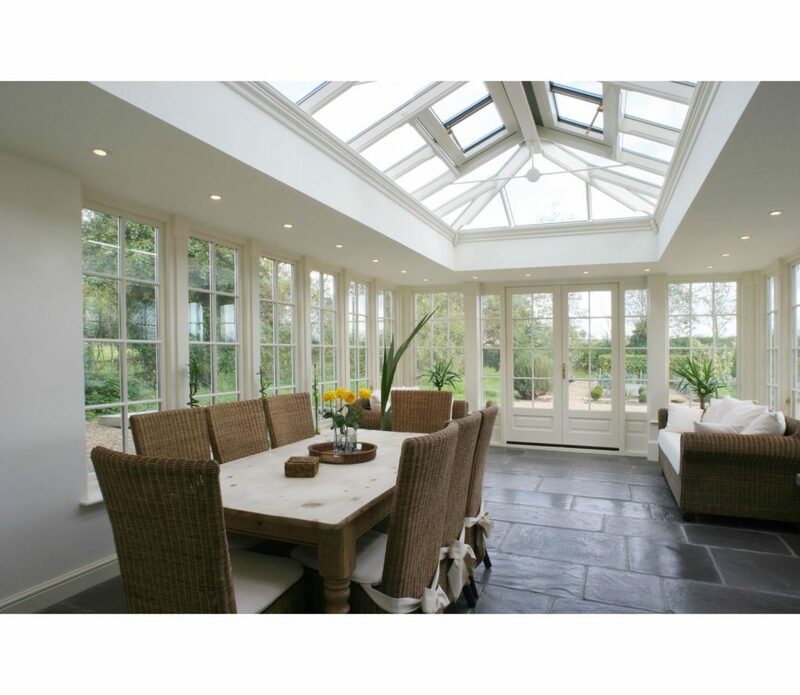 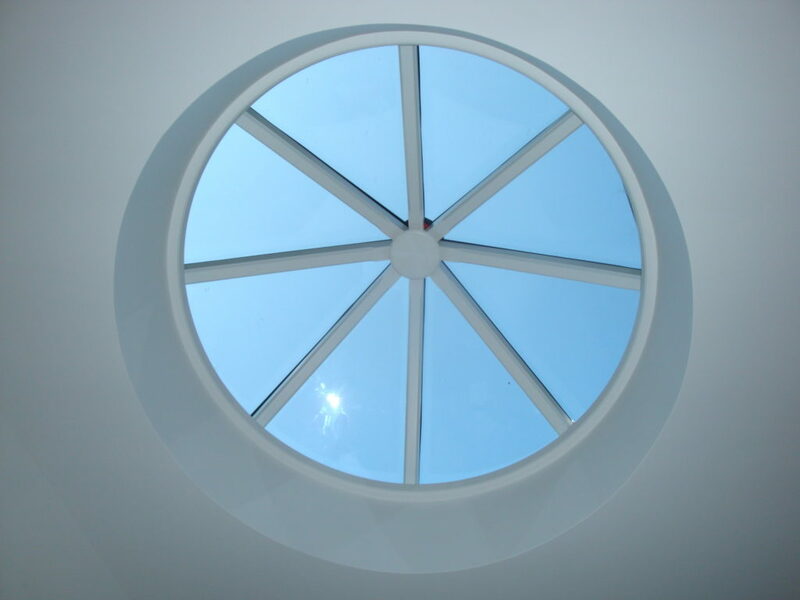 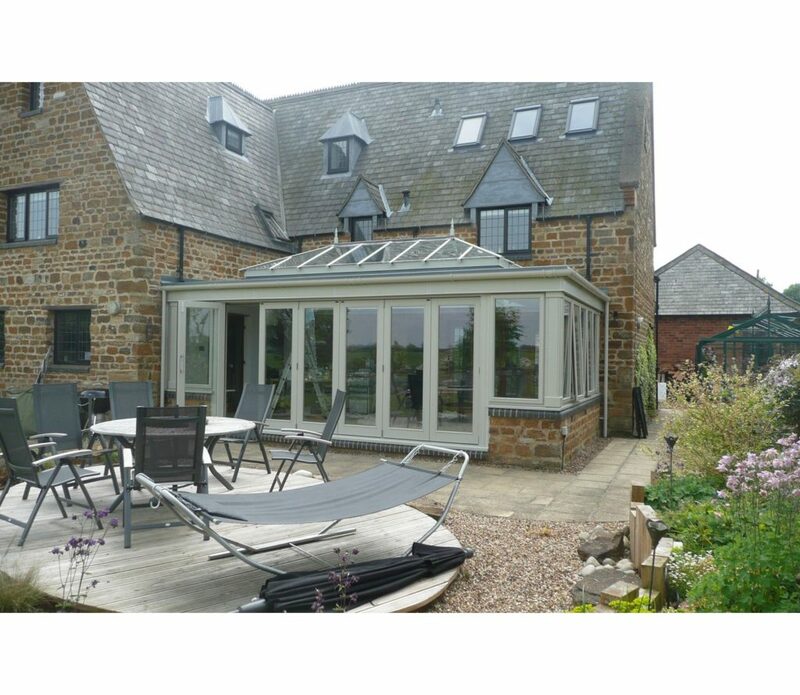 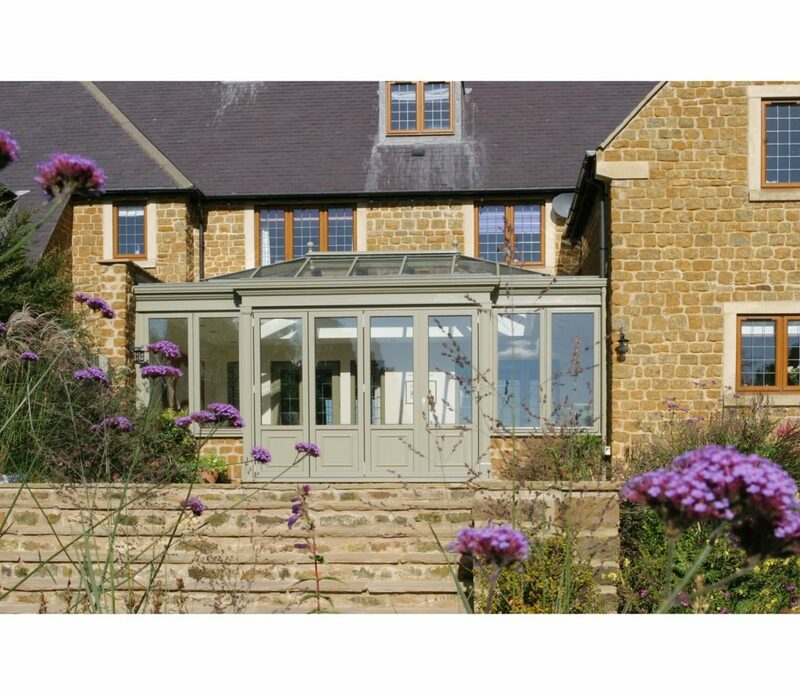 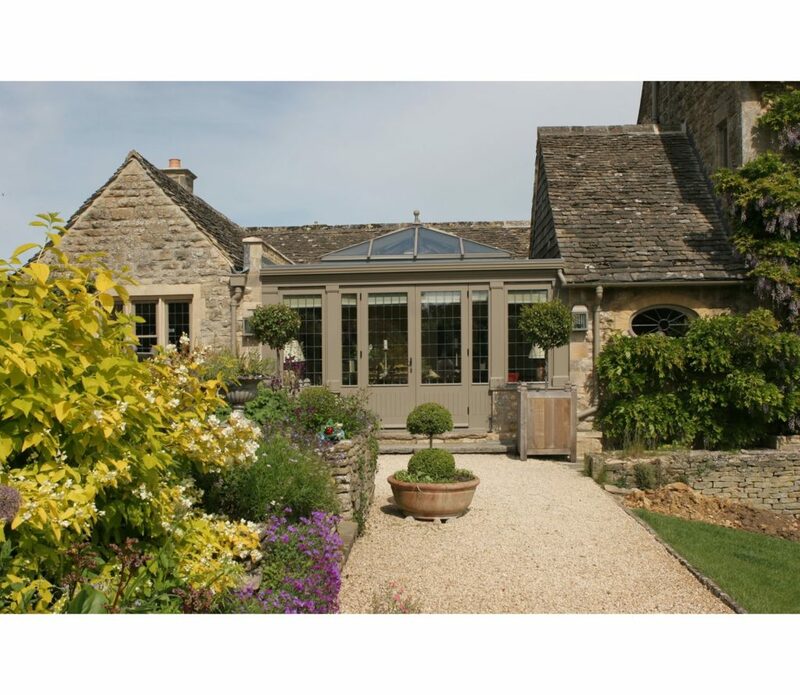 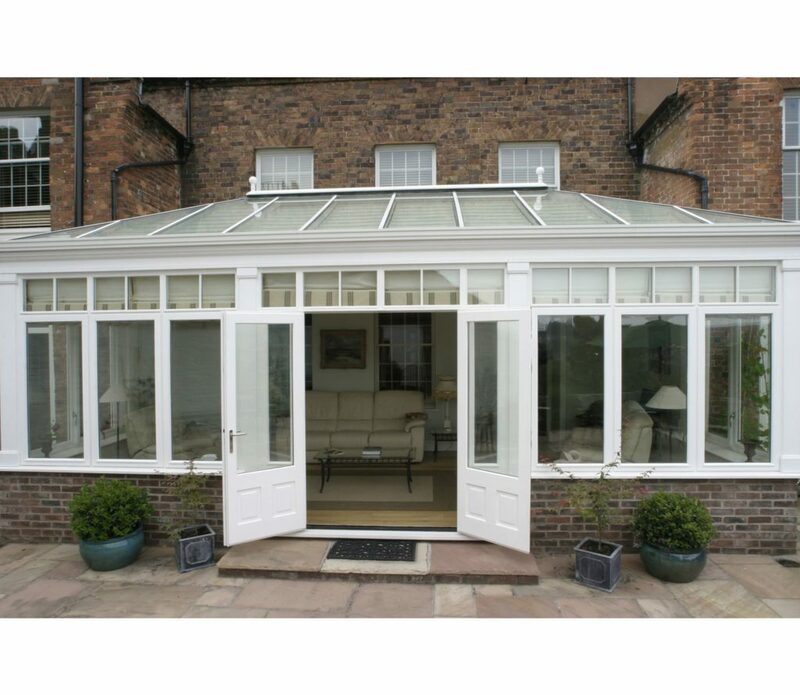 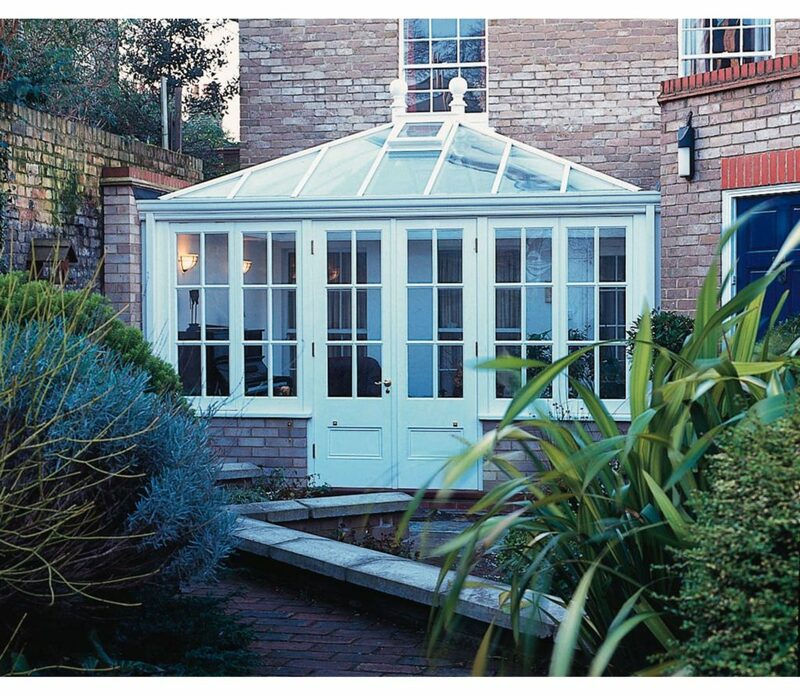 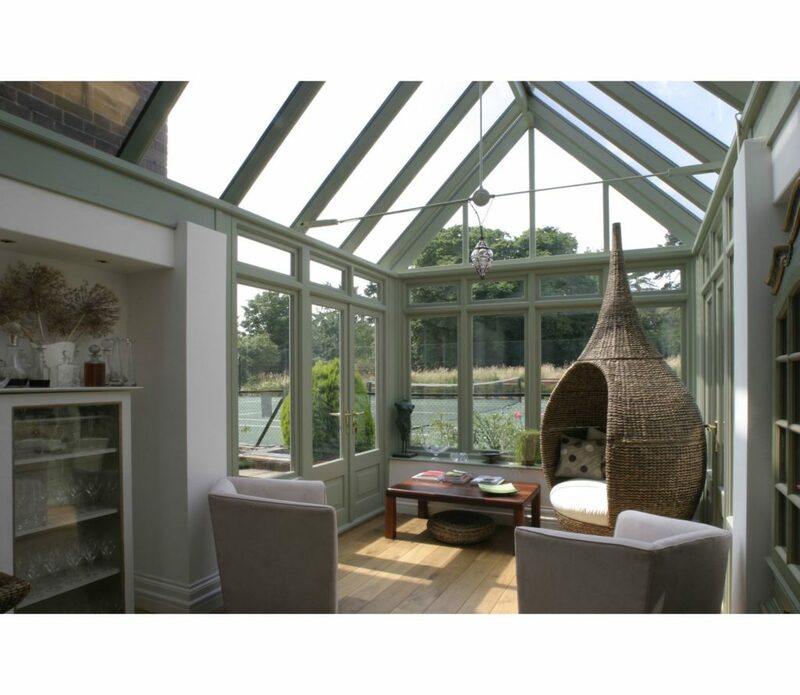 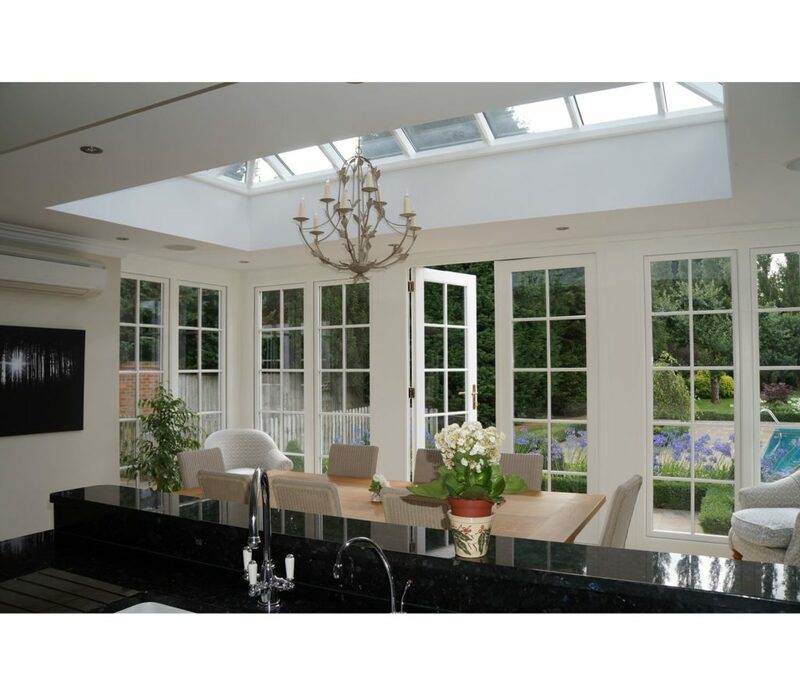 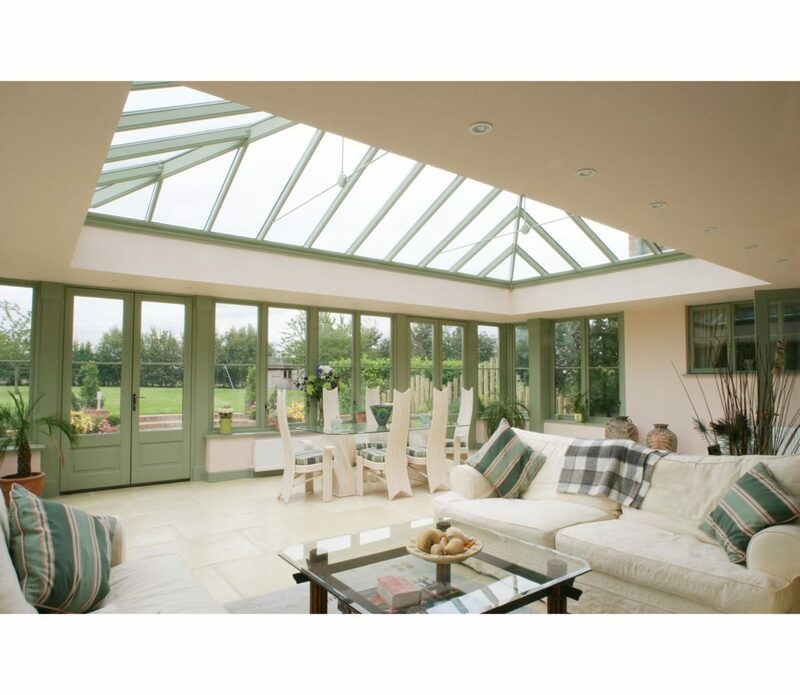 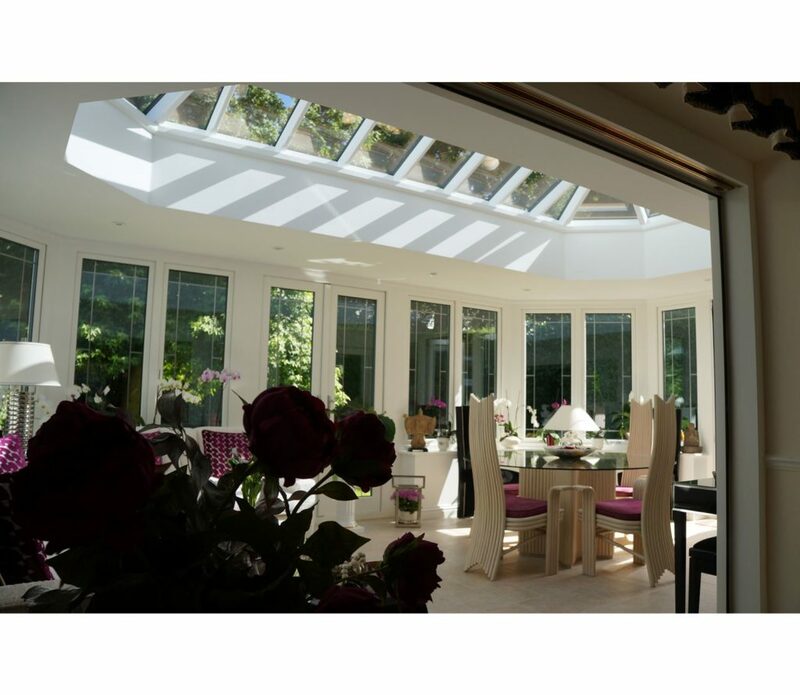 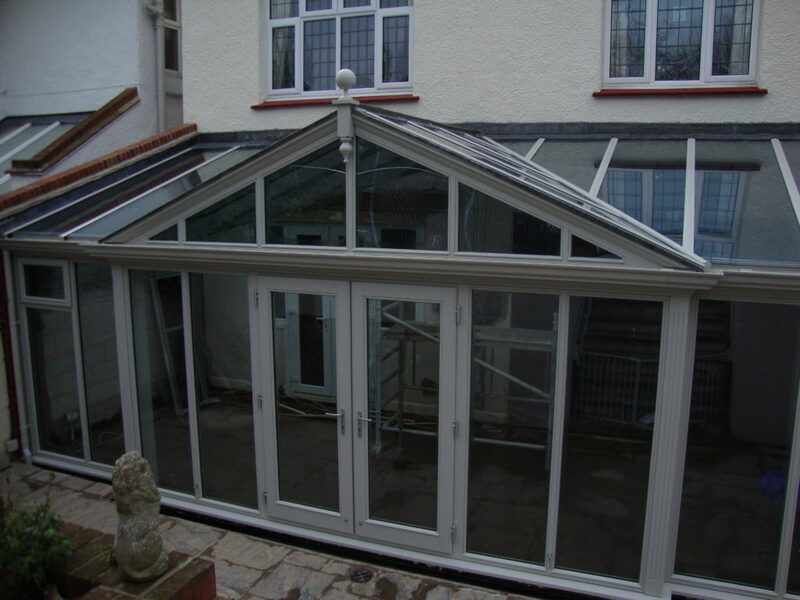 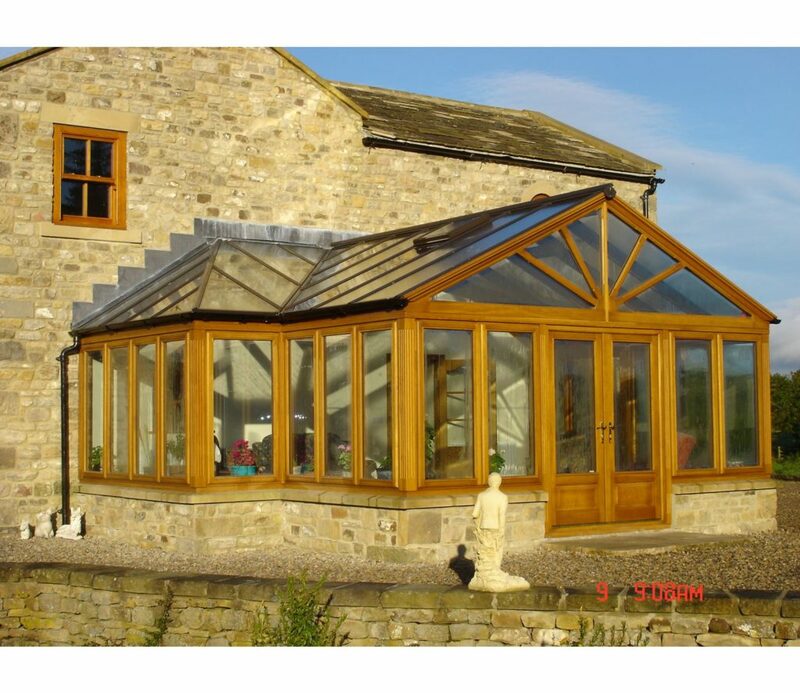 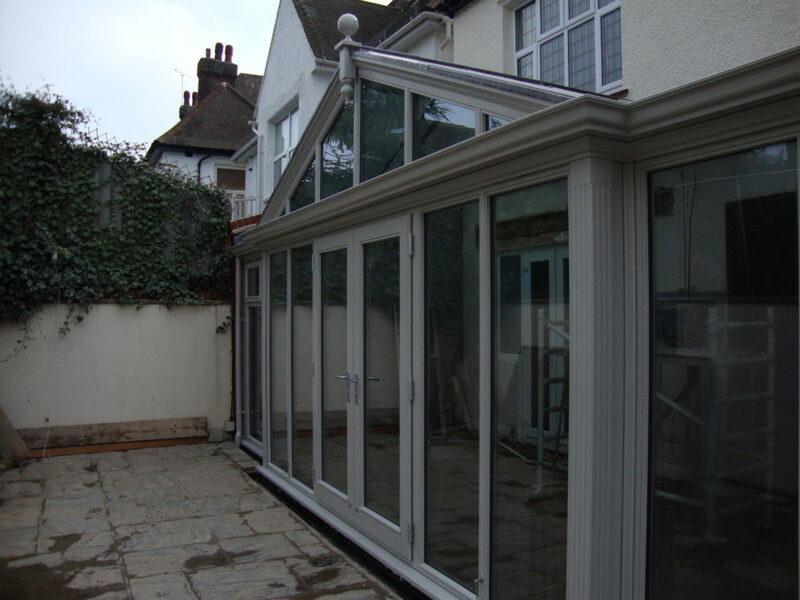 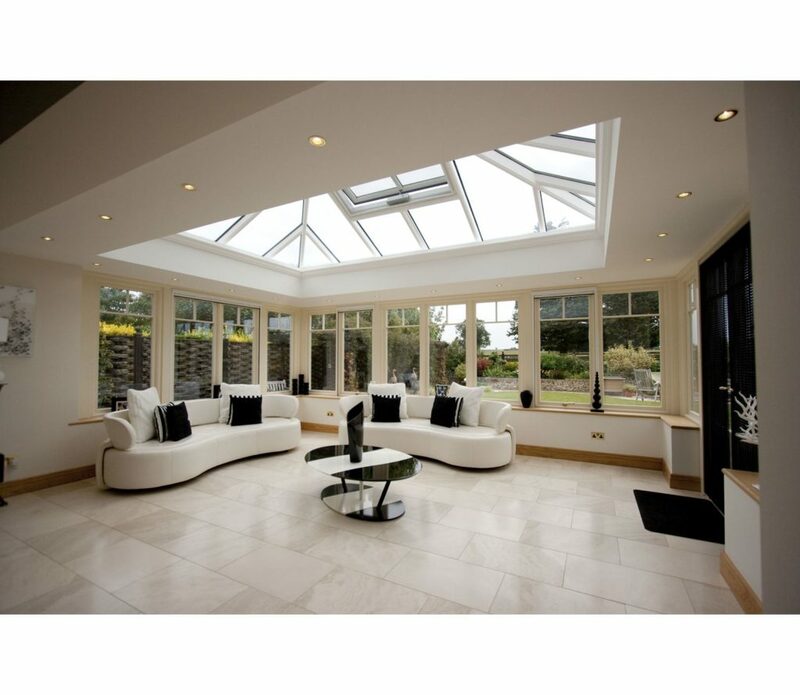 These pictures include other work we have undertaken from our manufactured Orangeries to Roof Lanterns. 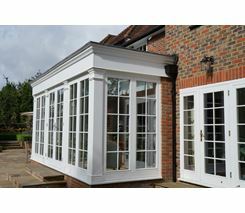 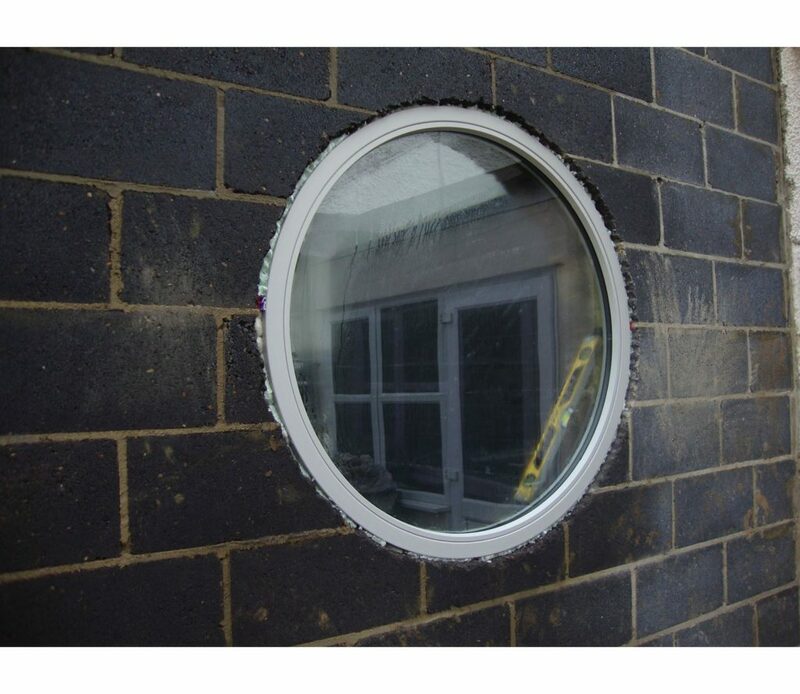 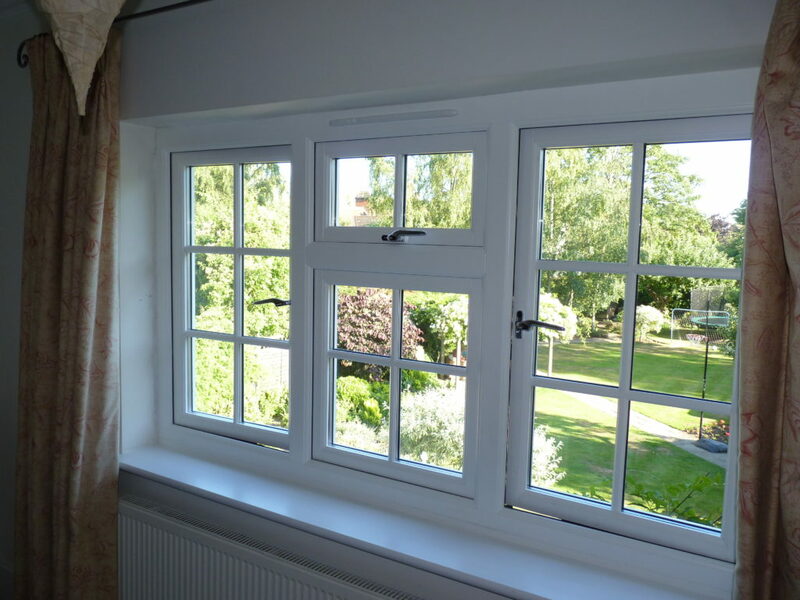 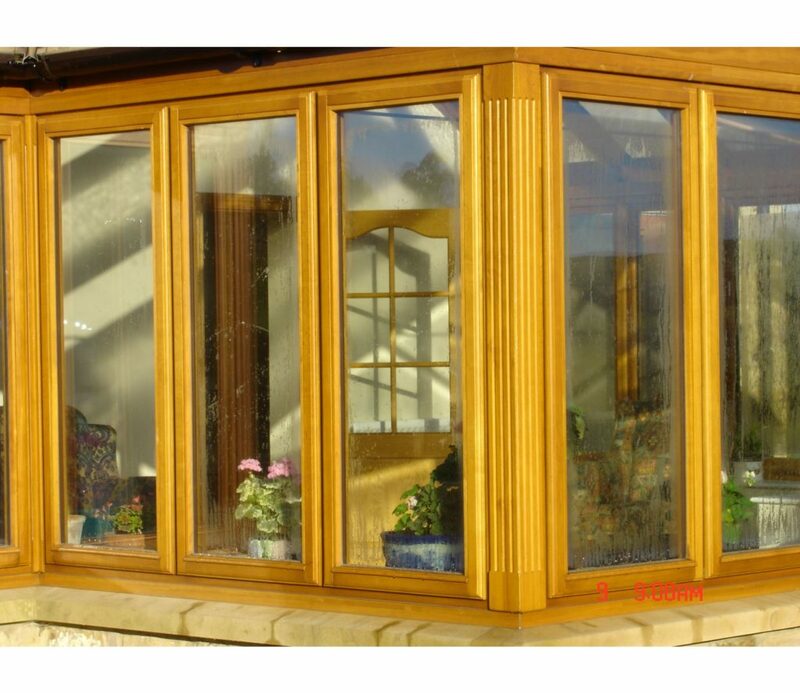 Below is our top level window range, custom windows are also available, call us to discuss.